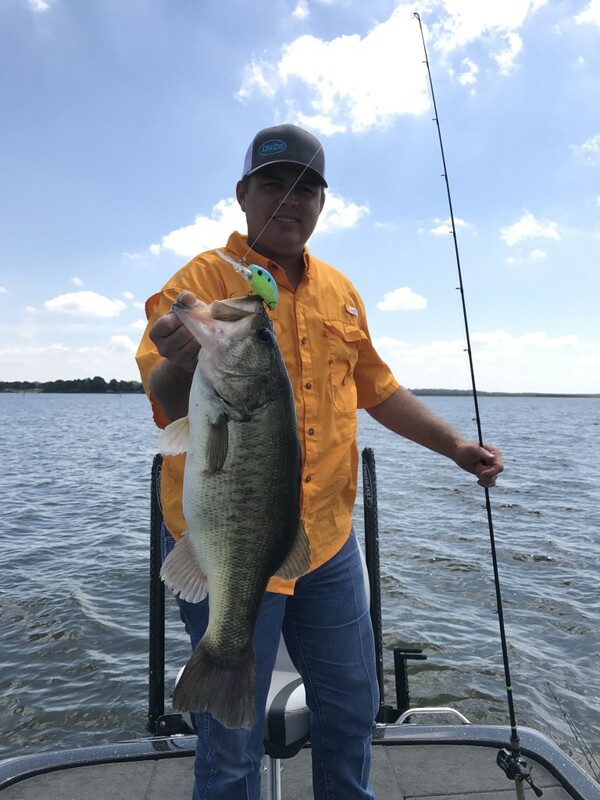 It’s nice to be back home on Lake Fork. 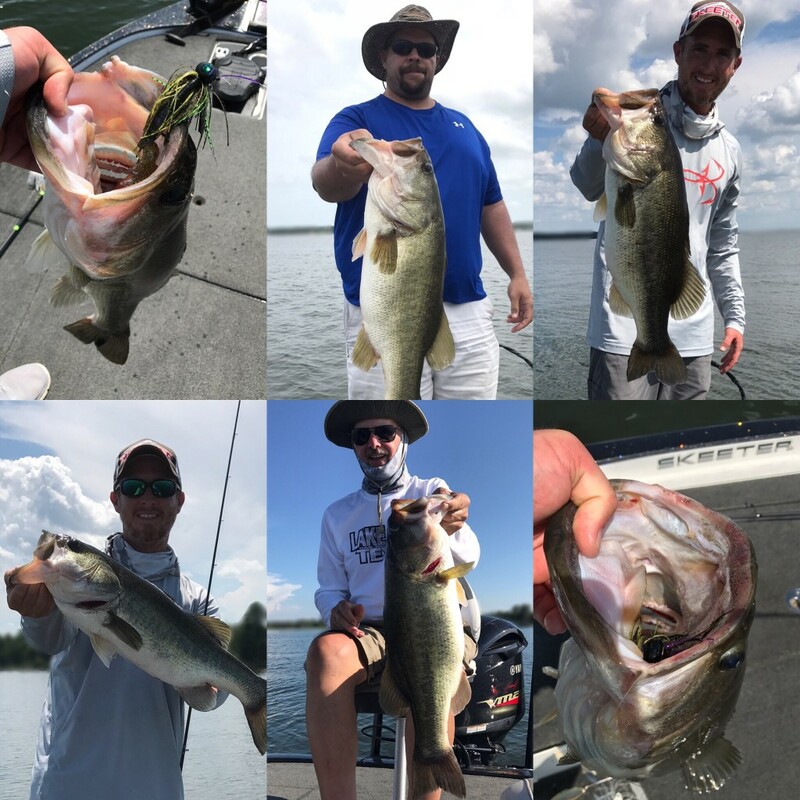 After spending a couple weeks on Falcon Lake guiding in August, and then taking some time to visit family in Tennessee, now it’s time to get back to guiding on Lake Fork. My new Skeeter FX21 should be ready any day now, so that’s going to be a treat for my customers and I. Lake Fork is looking good right now. 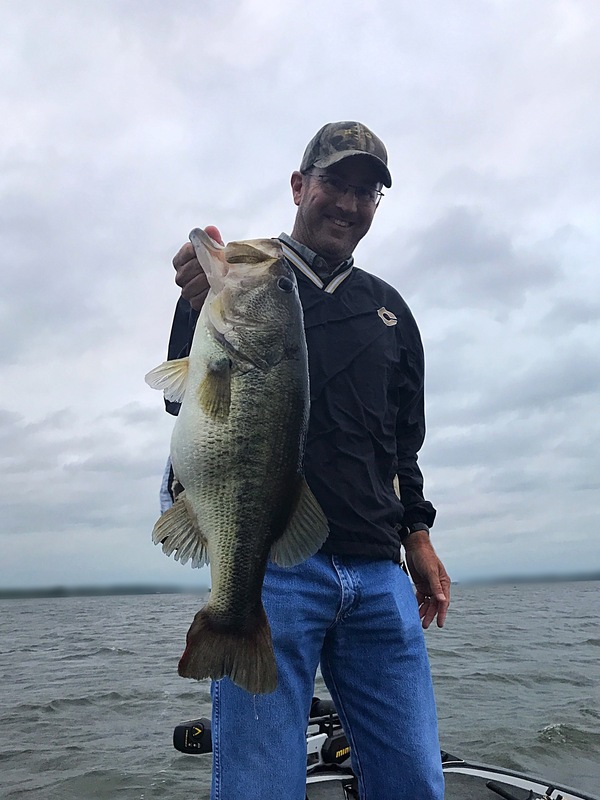 The lake is right a full pool, and the fishing is ok for September. 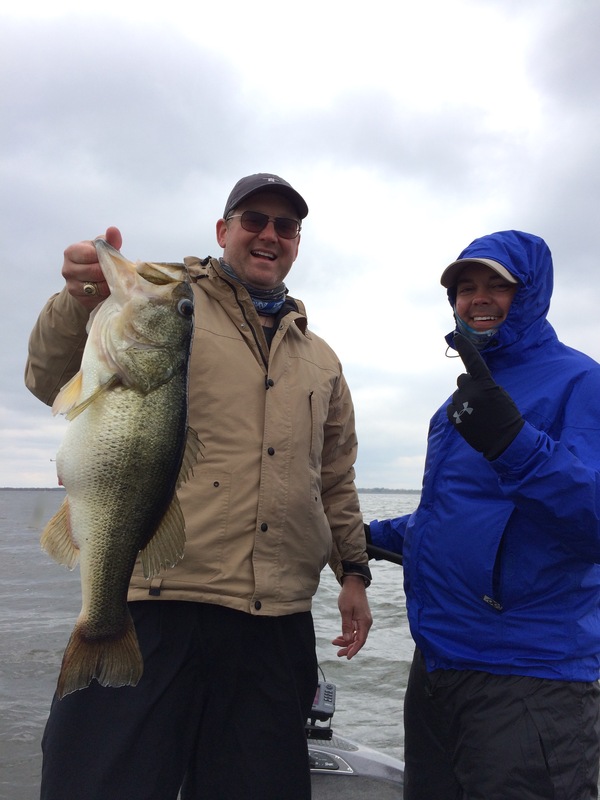 The fishing generally gets better and better as the weather cools down. 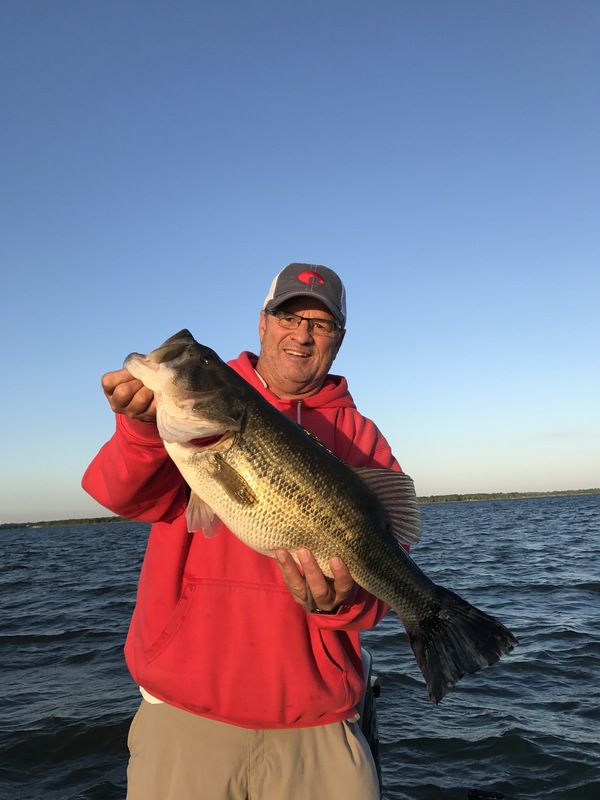 October is a good month for fishing and I still have some open days available, so be sure to check with me if you’re thinking about a trip to Lake Fork. Falcon Lake was not quite as good this year as it was last year. 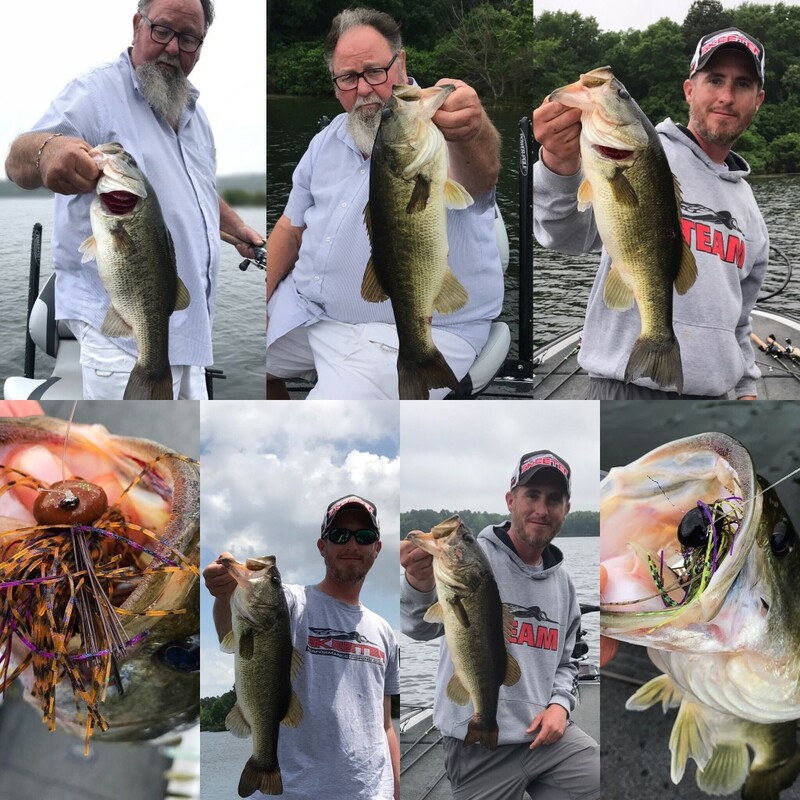 We still caught some giants, and had some pretty good numbers days too. 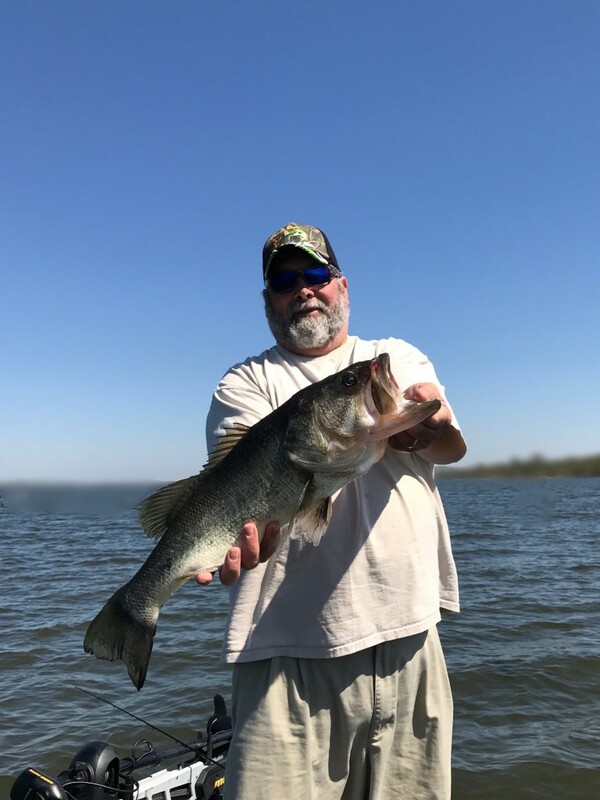 It is possible to catch as many little bass as you want down there, but that’s of no concern to me. 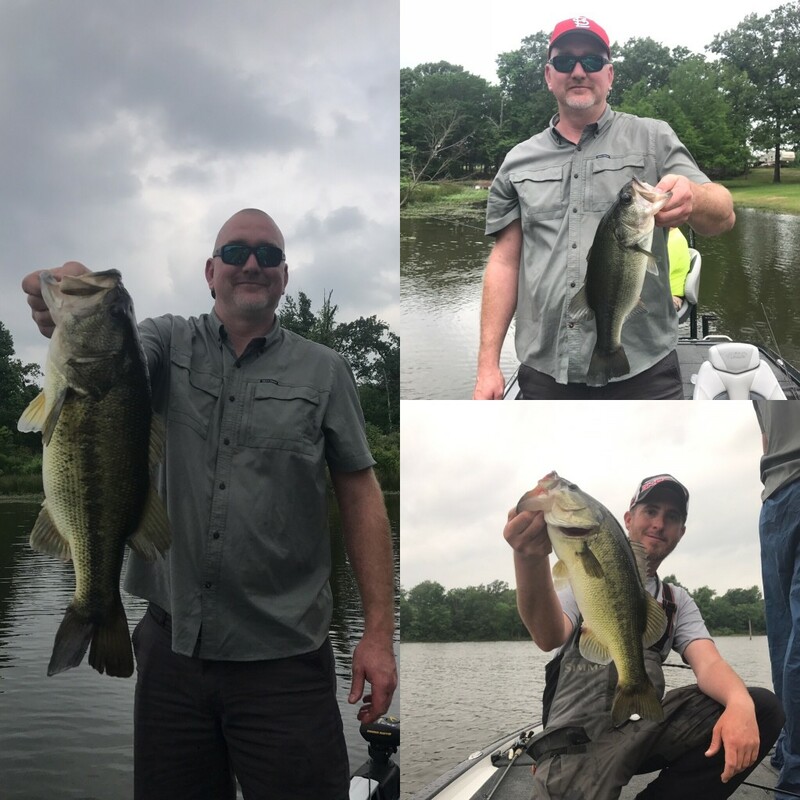 We were looking for bigger fish, and most days that worked out pretty well. We will keep and eye on the lake level over the next year to determine if we need to make another trip next August. The big ones just keep coming! 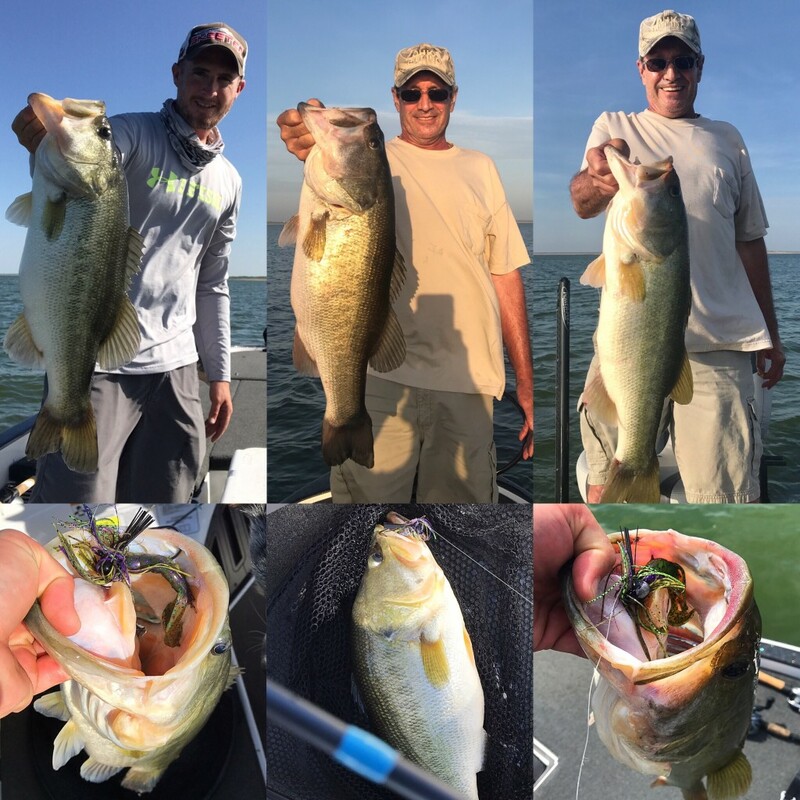 There have been a few more tough days in the mix the past two weeks, but I’m still impressed with the quality of fish we are catching here on Lake Fork. 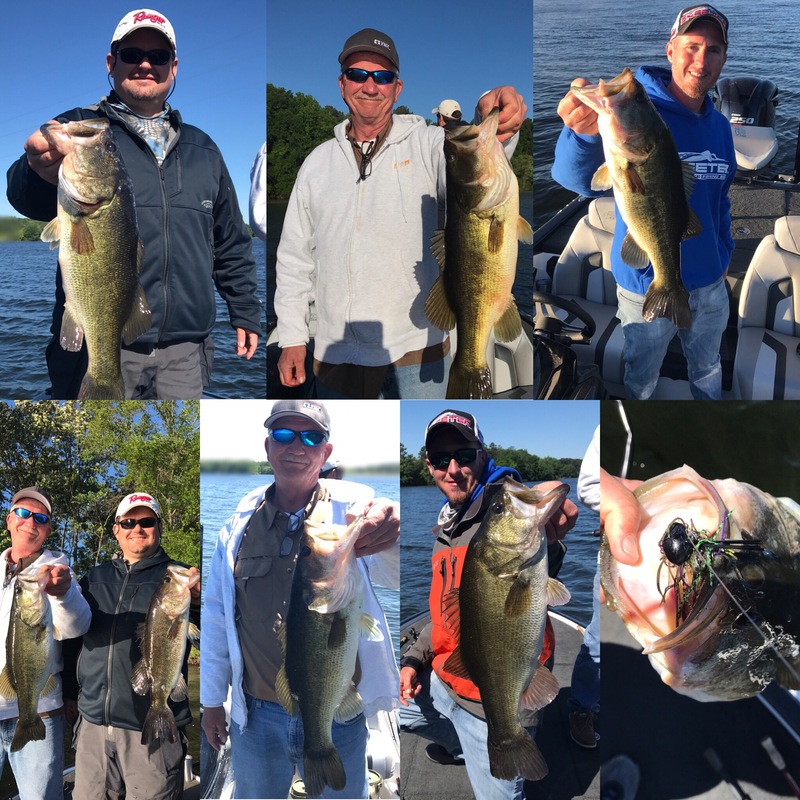 This has been an above average summer as far as fishing goes, and the lake is in great shape. 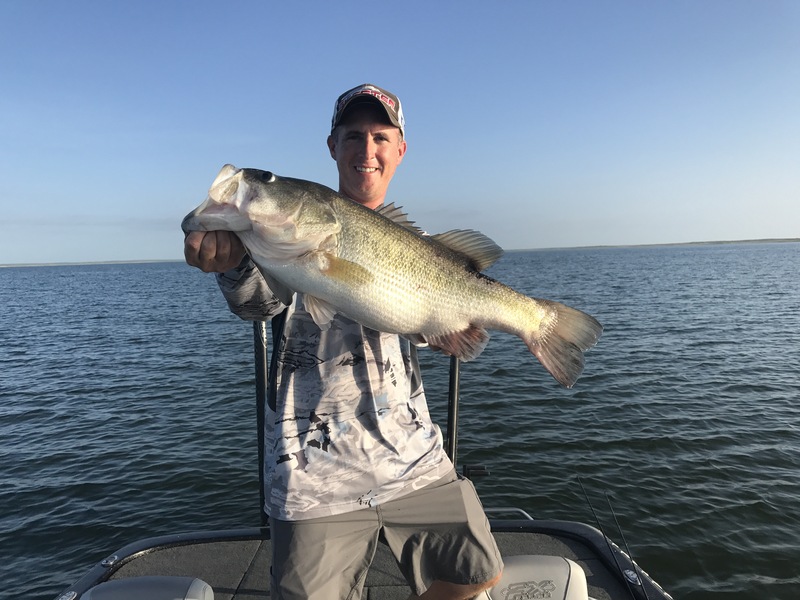 Lake Fork is still holding steady at full-pool. That is highly unusual this time of year. 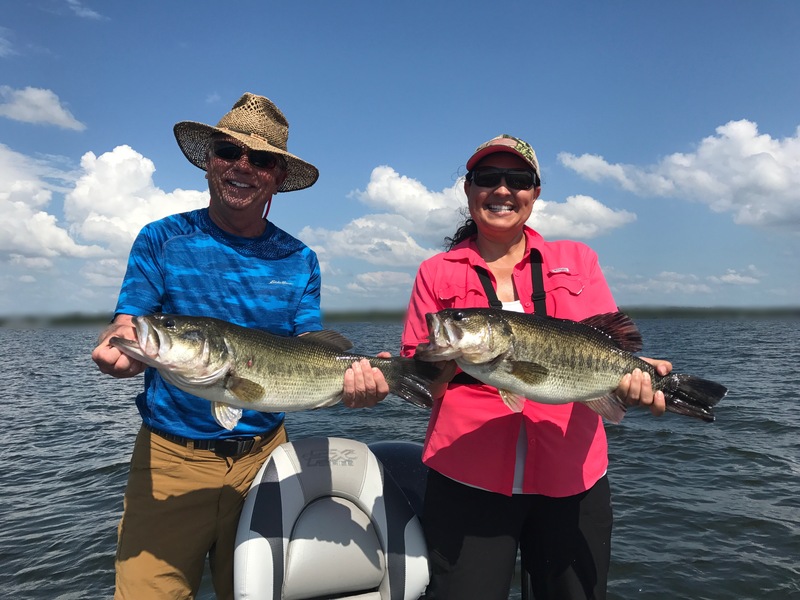 This tends to make the fishing in the summer a little more difficult, but it is excellent for the overall health of the lake. My customers often comment on how healthy the lake looks. 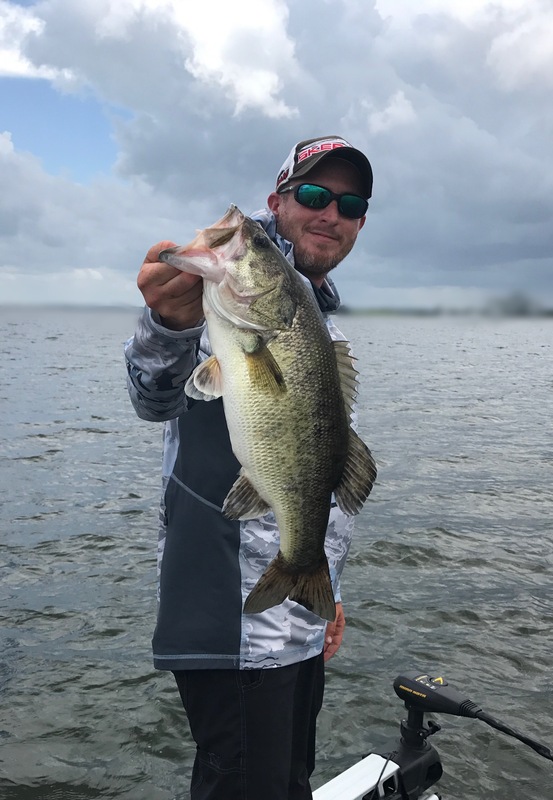 Water color is nice, the shorelines are green, and the bass are chunky. The water temperature is in the mid 80’s. This must be the year of the Santone jig. 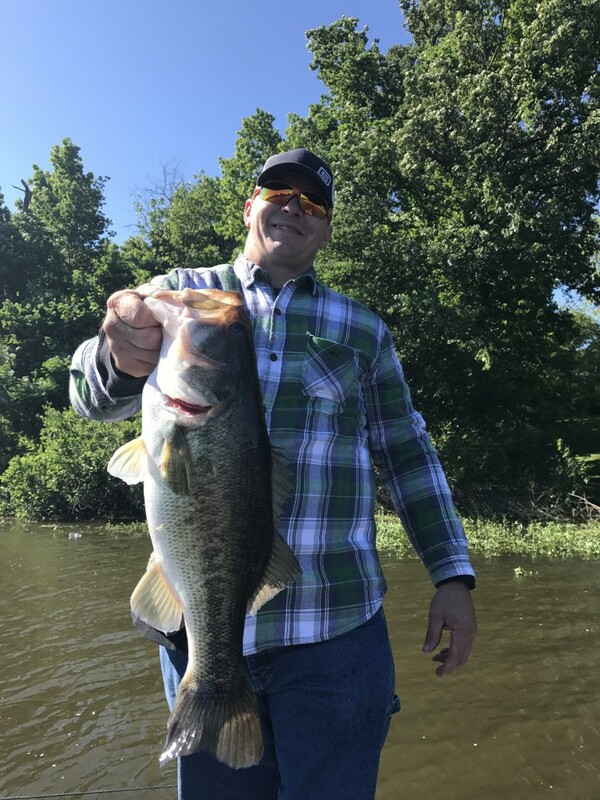 I don’t recall a summer that I’ve caught more bass on football jigs. 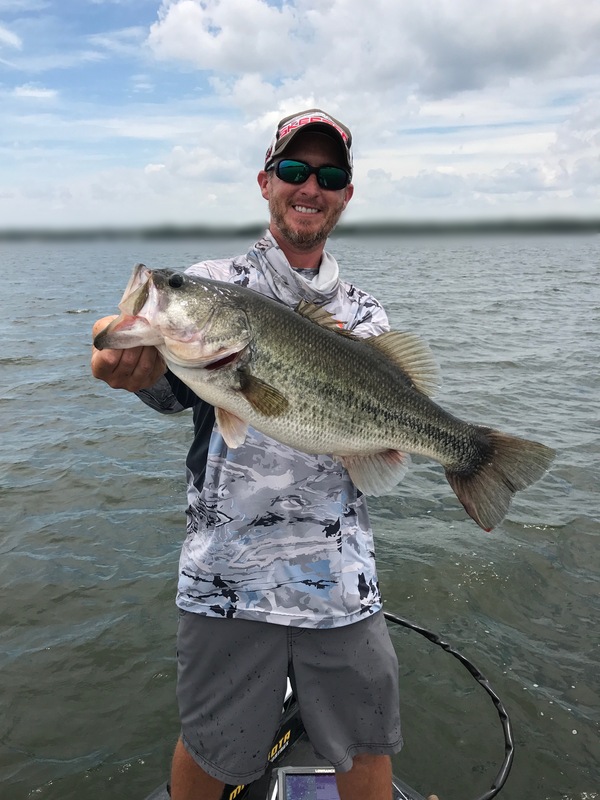 The fact that I love throwing a jig might be the reason we’re doing so good with it, but other guides have been having good success as well. This may also be a factor in the quality of fish we have been catching. The jig gets big bites. That’s why I love it. Color doesn’t matter one bit. 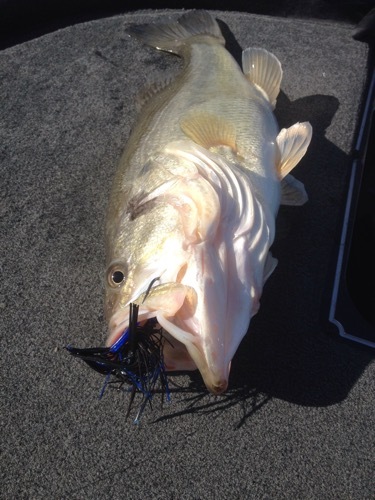 If it did, I wouldn’t be posting pictures of fish mouths with my favorite color Santone jigs lodged in their throats! If one color was important, I’d keep that fact to myself. Green, black, brown… they’re working. Other techniques are producing well too. I’m also doing a good deal of cranking, and others are getting bit on carolina rigs, spoons, and (yuck) drop shots. 15-25 feet deep is the range. I know that is vague. While one specific depth is going to be best, you’ll find some a little deeper and some a little more shallow. 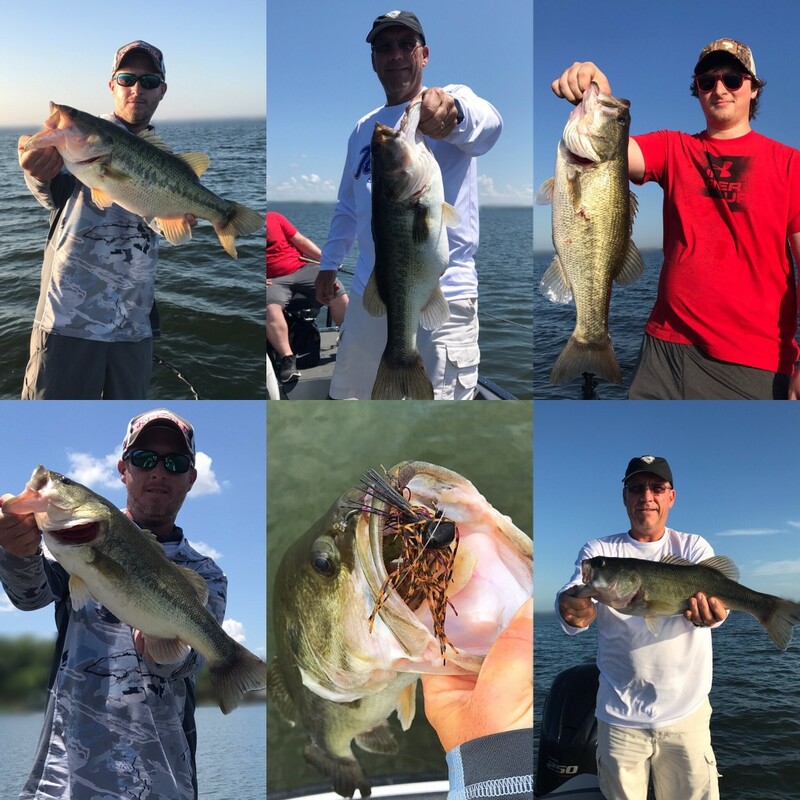 As always, please don’t hesitate to contact me if you’re planning a trip to Lake Fork. I’ll help any way I can. July is flying by. Next thing you know it’ll be hoodie time. Be sure to get your fall and winter dates reserved ahead of time. 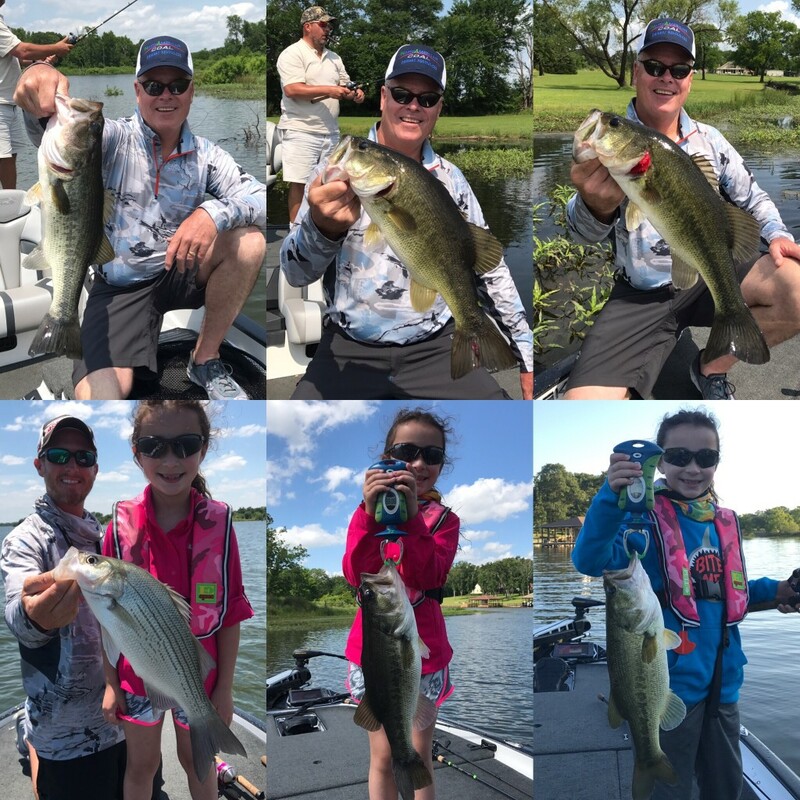 Here are some recent good days on the water! And incase you missed it, we had a 42lb bag a couple weeks ago! 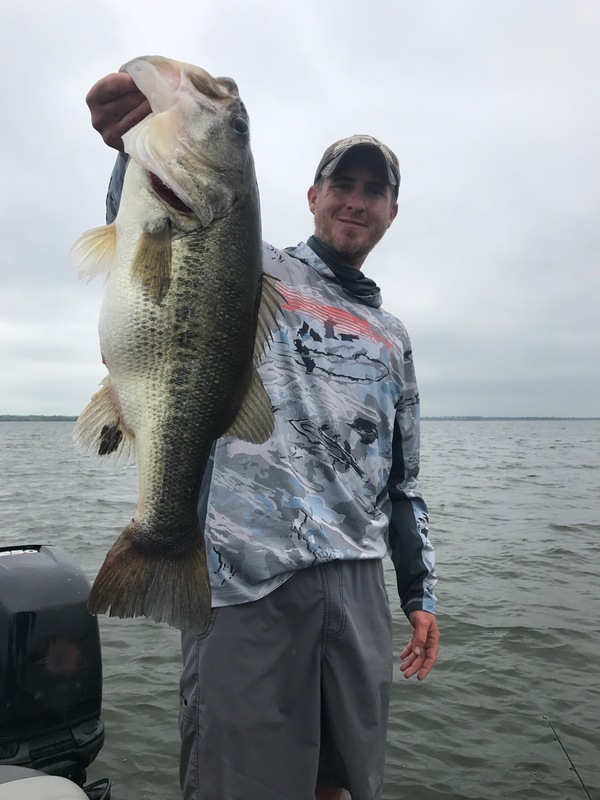 Giant Bag on Lake Fork! 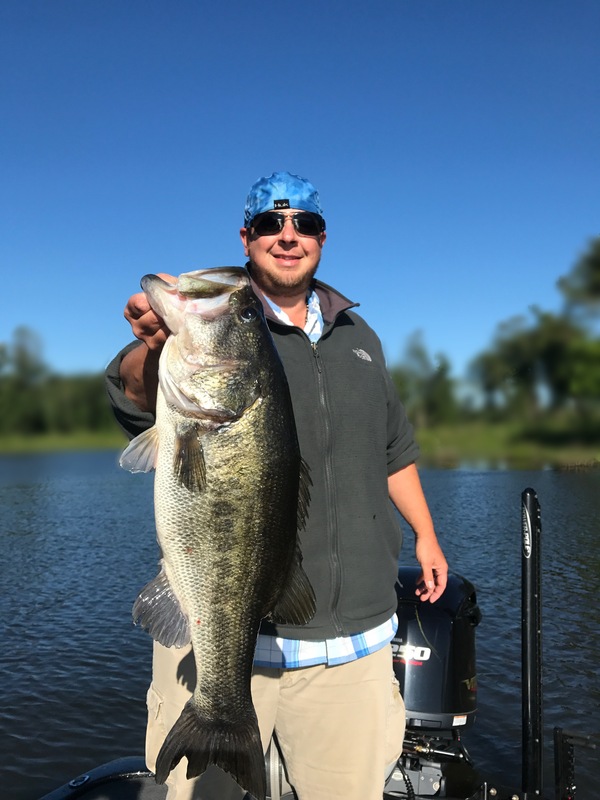 42lbs 7oz. 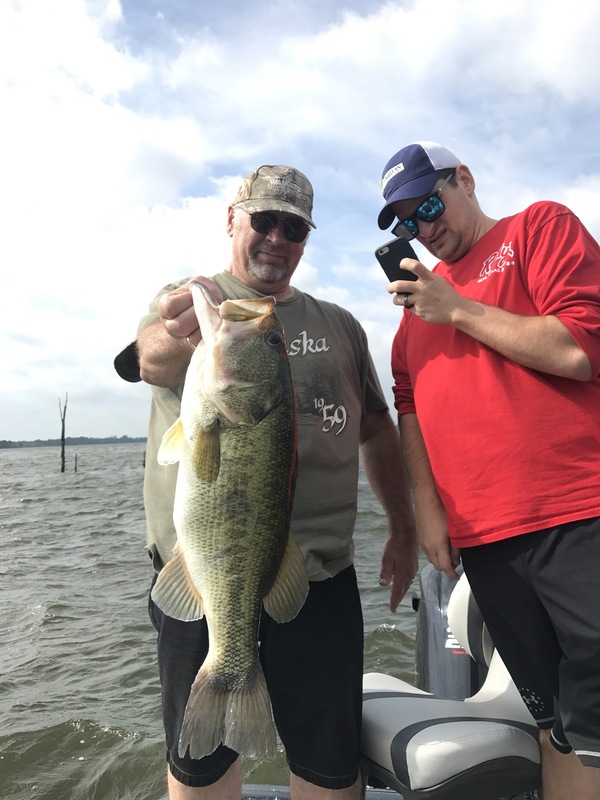 42lbs 7oz for our best five bass on Lake Fork! What an incredible day! 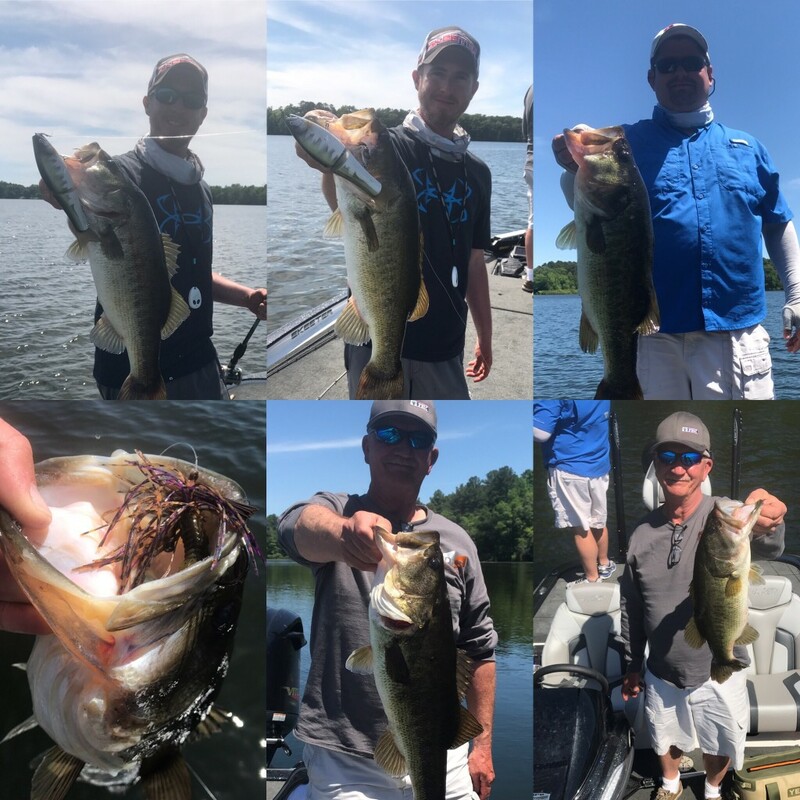 I’ve had several great days where our top five breached 40lbs, but never in June. Fishing has been great for big fish lately, but this was an extra-special day. You’ll see I caught a few good ones too. Don and Frank insisted I fish as well. Anytime a “sweet spot” was identified I turned around and casted the opposite direction. I only caught 4 out of the 25-30 fish for the day. 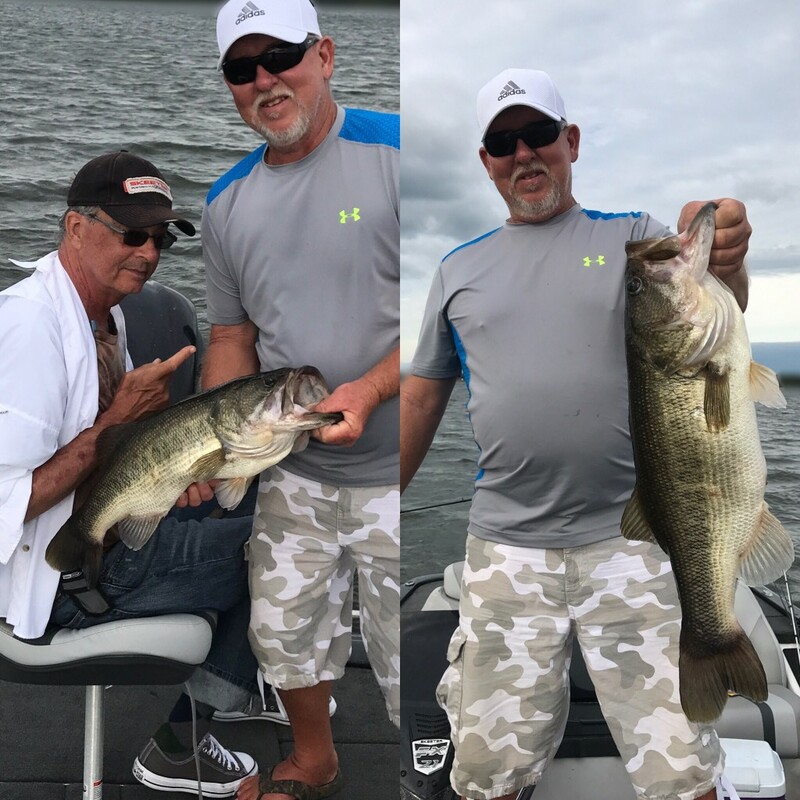 Don broke his personal best twice! Our weights were as follows (pounds/ounces): 9.4, 9.1, 8.9, 8.5, 7.4. We also had one that I caught that would’ve culled the 7.4, but probably would’ve only added a pound. We didn’t weigh that one, so I didn’t include it in the top five. 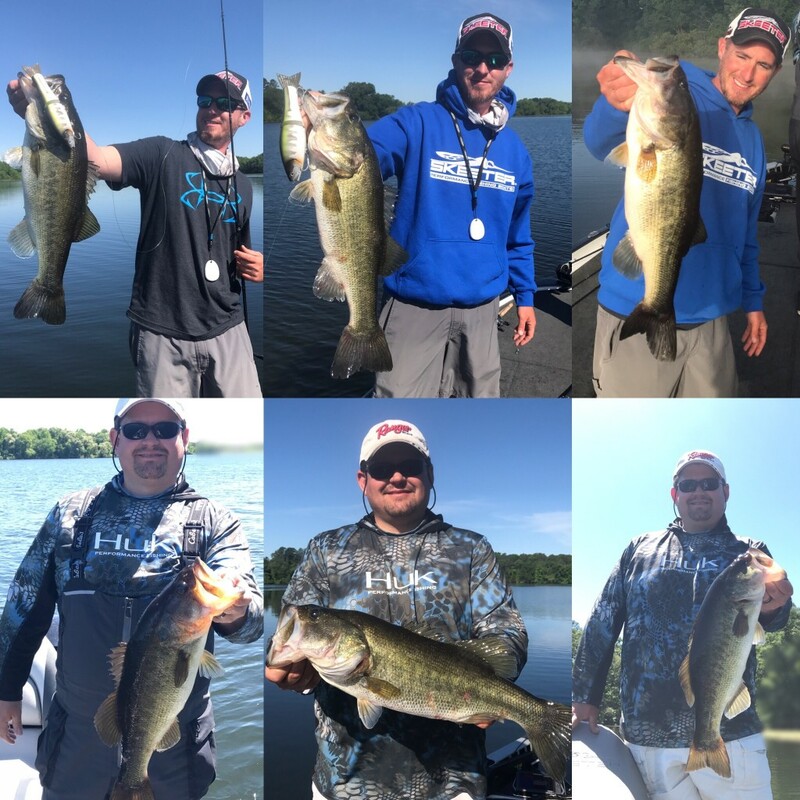 We caught almost every single fish on a Santone football jig. We caught them from 15′ deep down to 25′. 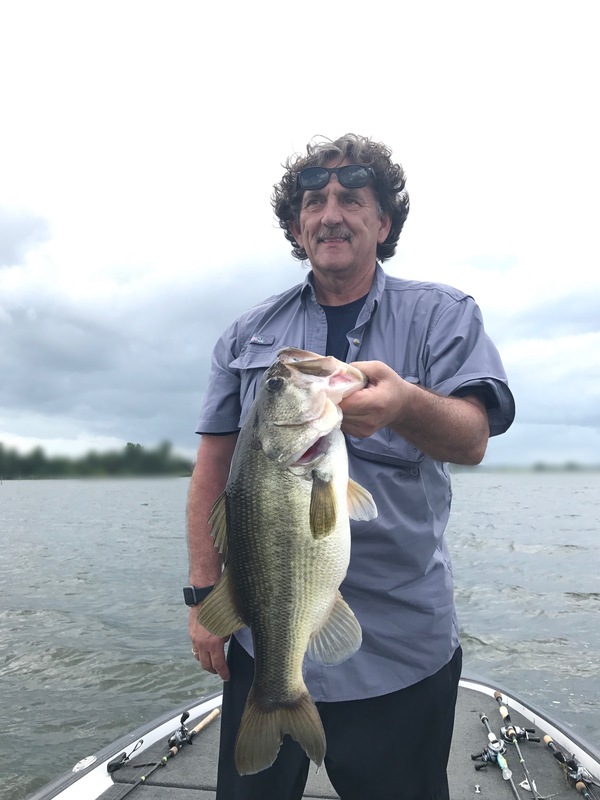 If you’re coming to Lake Fork, or choosing on of the Lake Fork guides, I hope you’ll give me a call and let me help you on your upcoming trip. 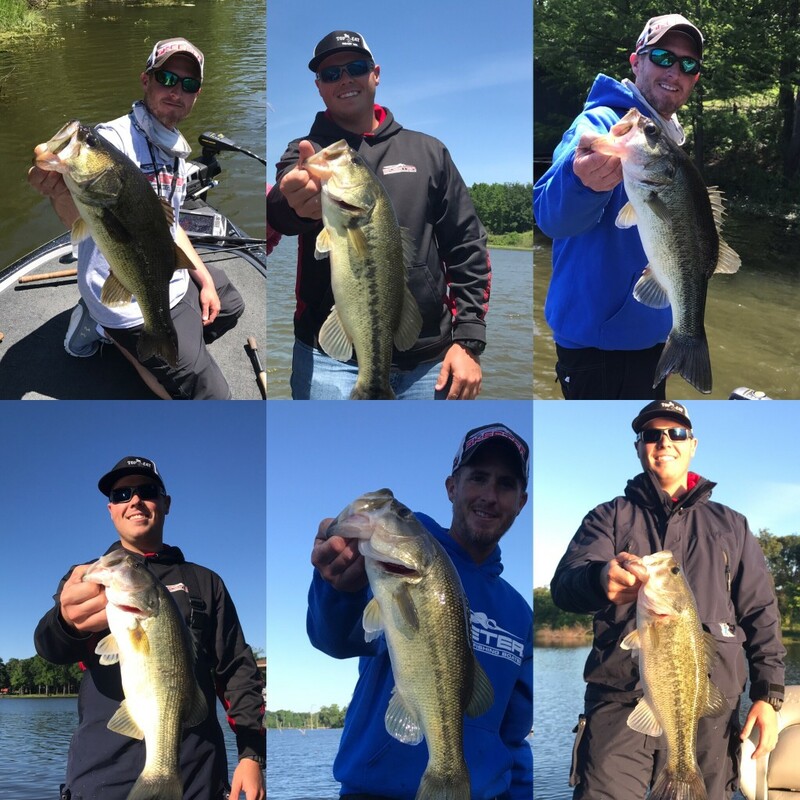 Here are some of our fish from the big day. 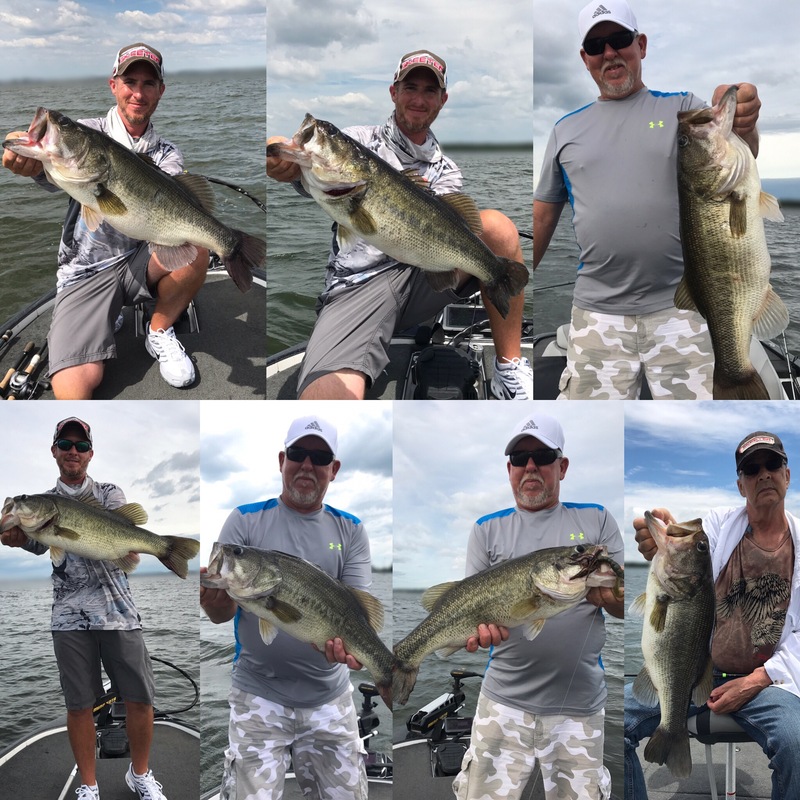 Lake Fork Report with Recent Pictures! 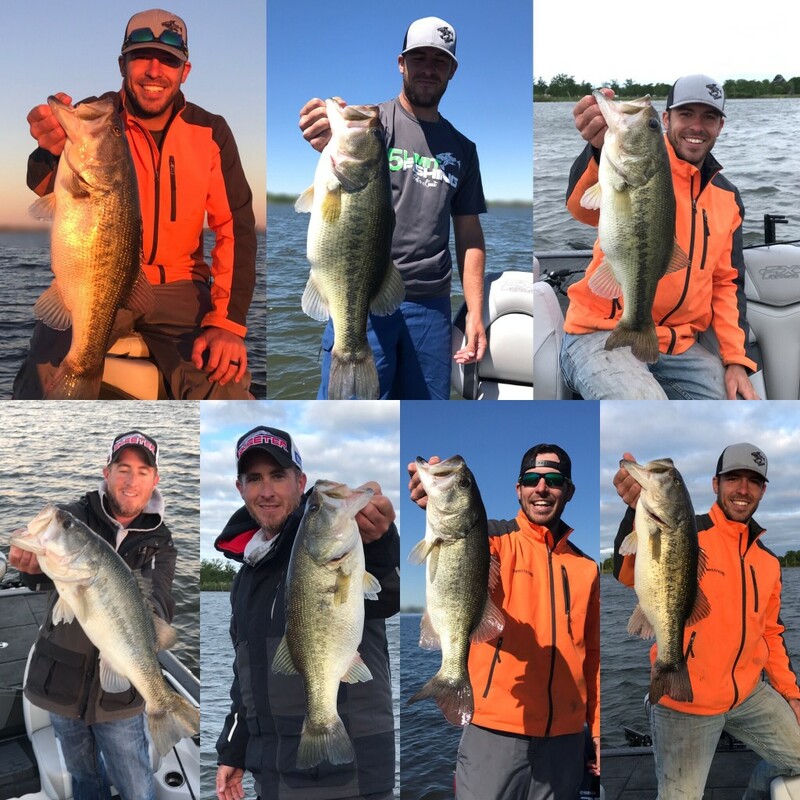 We’ve made some great memories here on Lake Fork over the past week! 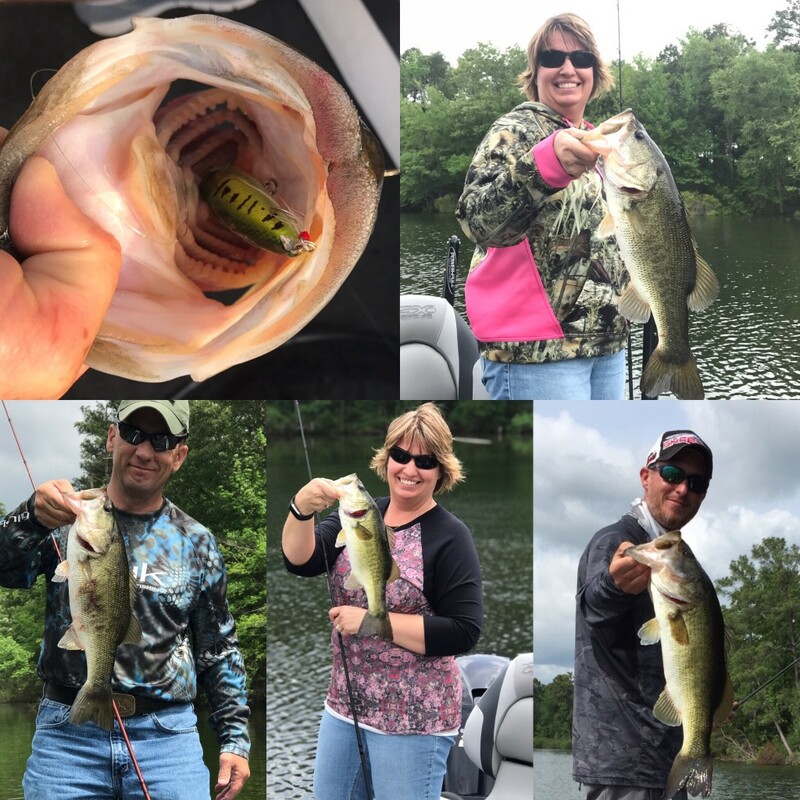 The fishing can be challenging right now, but most days our hard work has paid off. I’m not on numbers, but I am on quality. 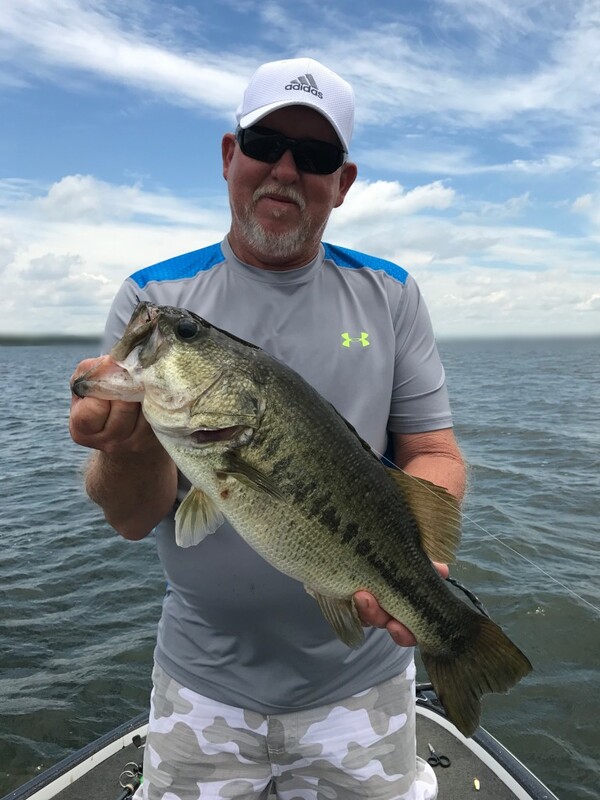 I always try to keep my customers in a position where they have a better chance at catching a trophy bass. There have been some tough days mixed in. 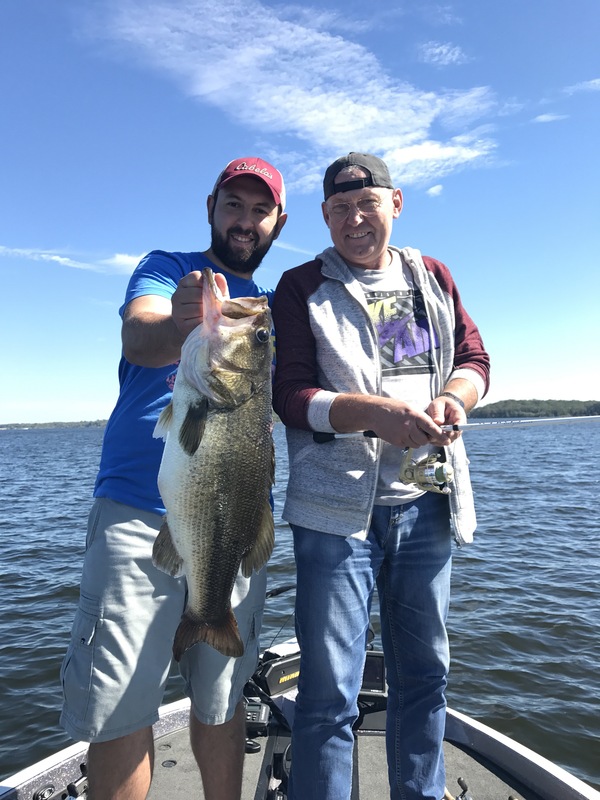 However, the good days are outnumbering the bad ones, and more often than not, a personal best for big bass is broken on our trip. 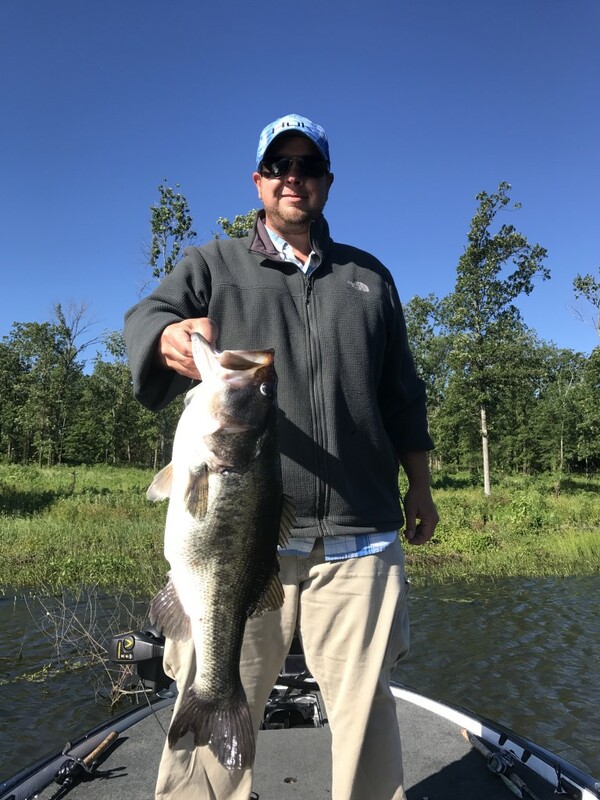 I’ll take that, especially given how slow the fishing has been the past couple summers. This year it looks like Lake Fork is back to herself. 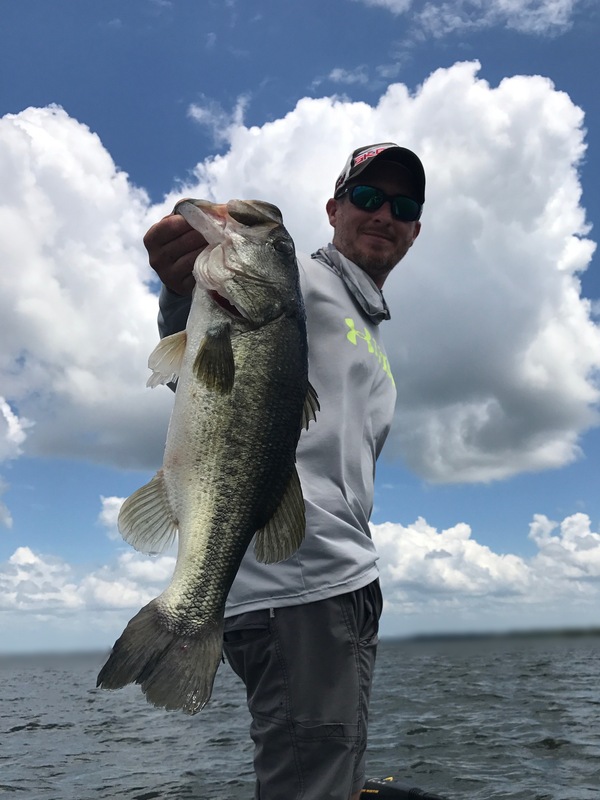 These Florida strain bass love hot weather. Don’t think for a second that the heat shuts them down. 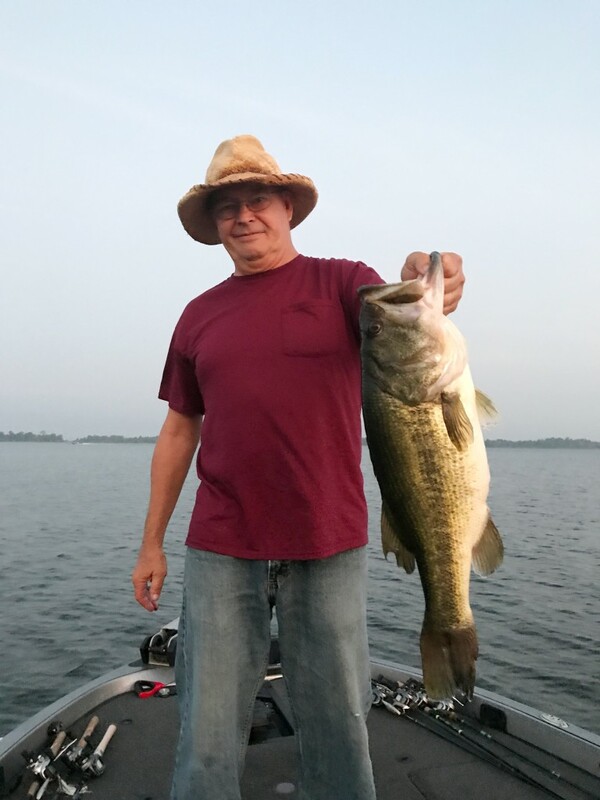 I’ve been catching most of my fish on a Santone football jig. I’m working offshore structure, and doing a lot of looking with my electronics. I’ve also got a little something special going that’s just for my customers for now. Of course, I’ve got all the classic summertime tools on the deck as well. 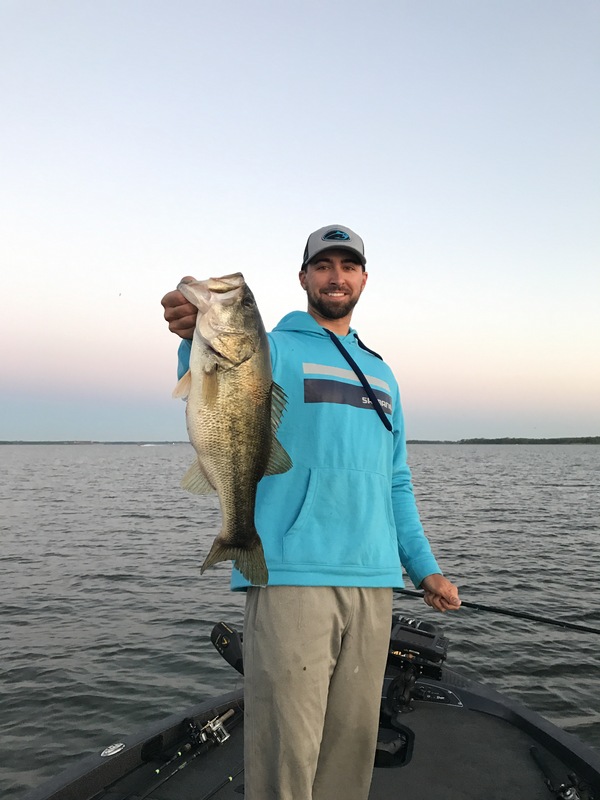 Carolina rigs, deep divers, and spoons have been catching a few for me. I’m finding them in various depths from day to day, but it’s pretty easy to figure out where they want to be. The tricky part is finding the active ones. It’s a timing deal for sure. Lake Fork is slightly over full pool at the moment. That is great this far into the year. Things are looking good for the future. Just remember that most of the hazards are hiding below the surface right now. The water temperature is in the low 80’s. 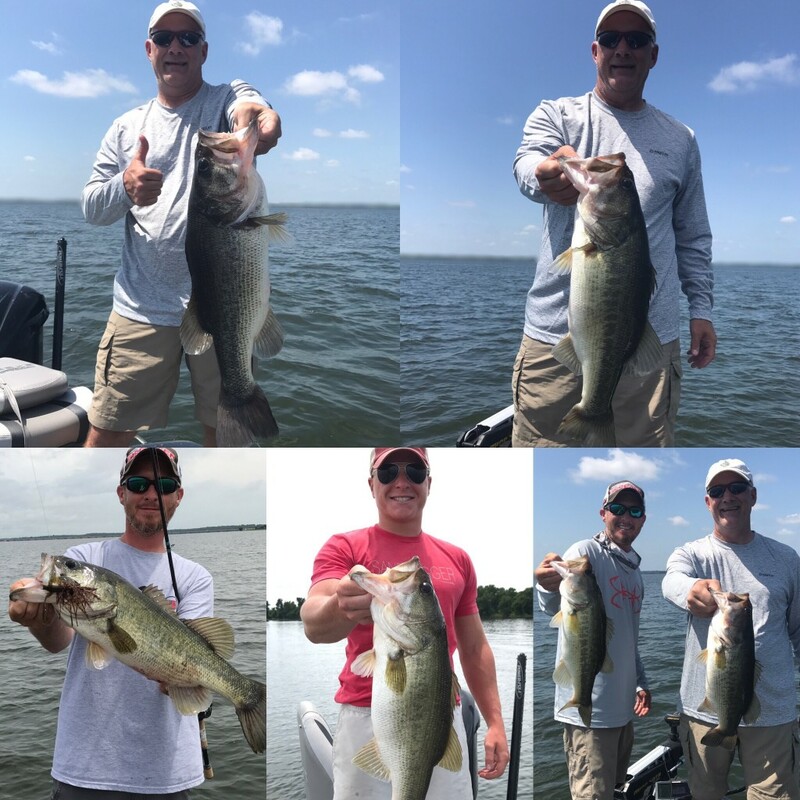 I know there are a lot of Lake Fork guides to choose from, but if I can be of any assistance on your upcoming trip don’t hesitate to call or text me. Summertime in Texas… Yep, it can get pretty hot. It doesn’t get much hotter than a midday deep cranking session. 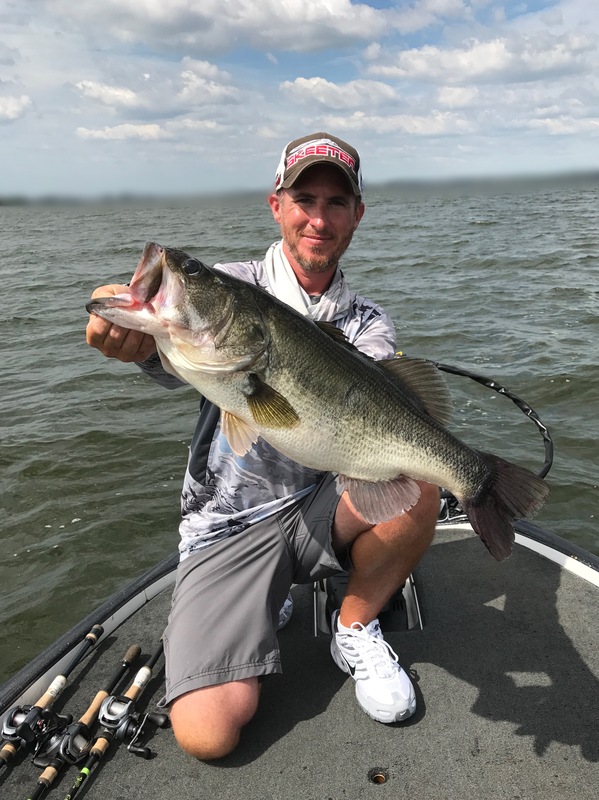 It’s the most physically strenuous technique in bass fishing. It may feel more like work than fishing. 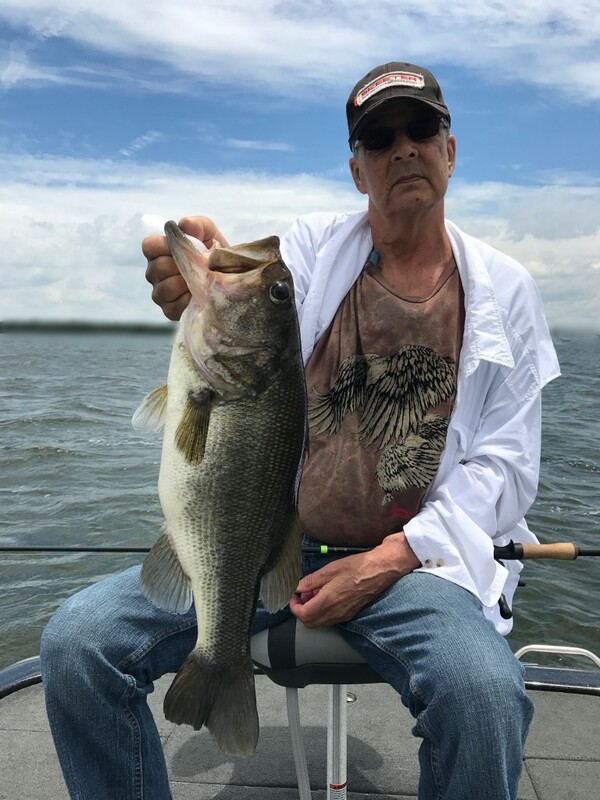 However, all is forgotten the moment you feel the head shake and a big bass has engulfed your crankbait. 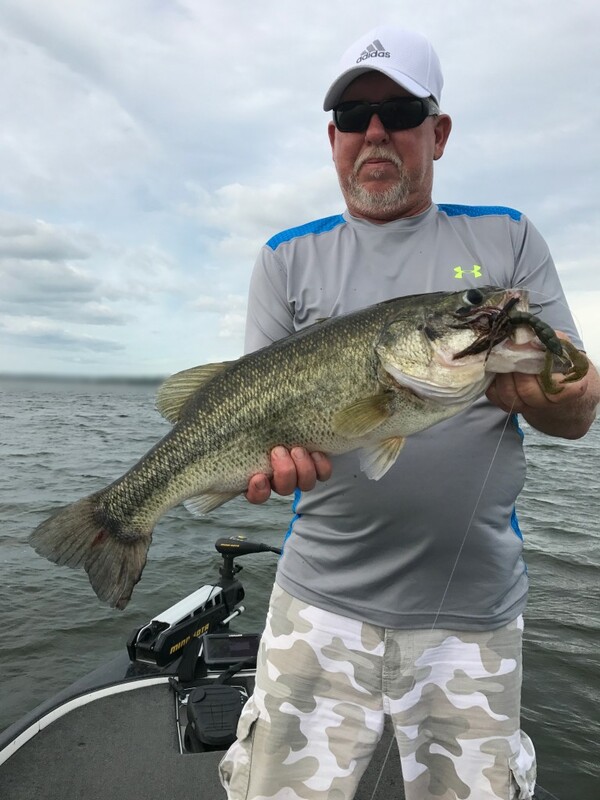 The fact of the matter is a deep diving crankbait has the power to trigger bites from bass that ignore other presentations, and it delivers big bites. 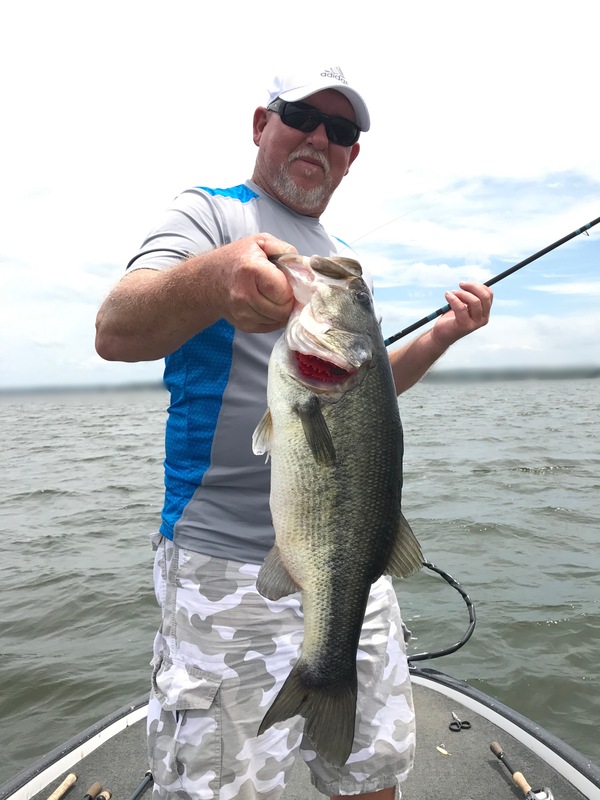 This is why a deep-diving crankbait is one of the first tools I reach for in the summer for big fish. It’s no mystery to me why deep cranking produces big sacks of fish consistently. 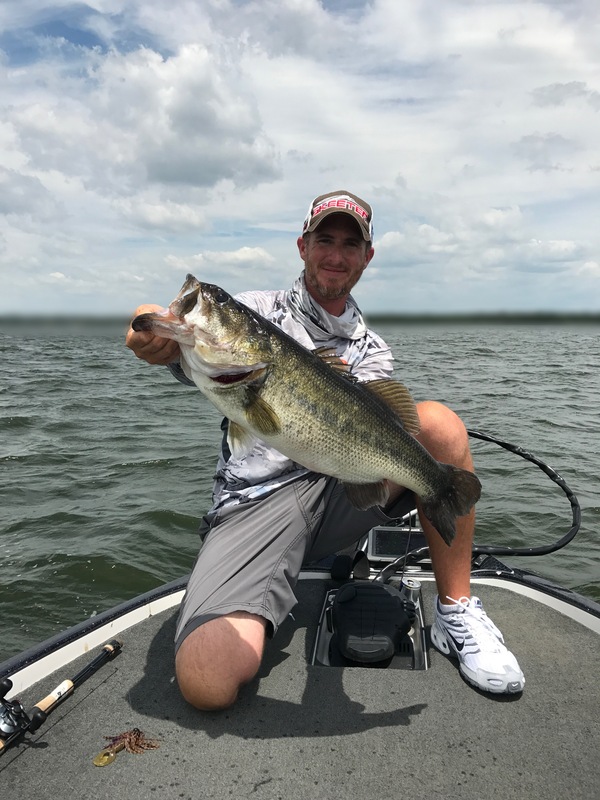 Bigger bass are often duped by a “reaction presentation” of some sort. 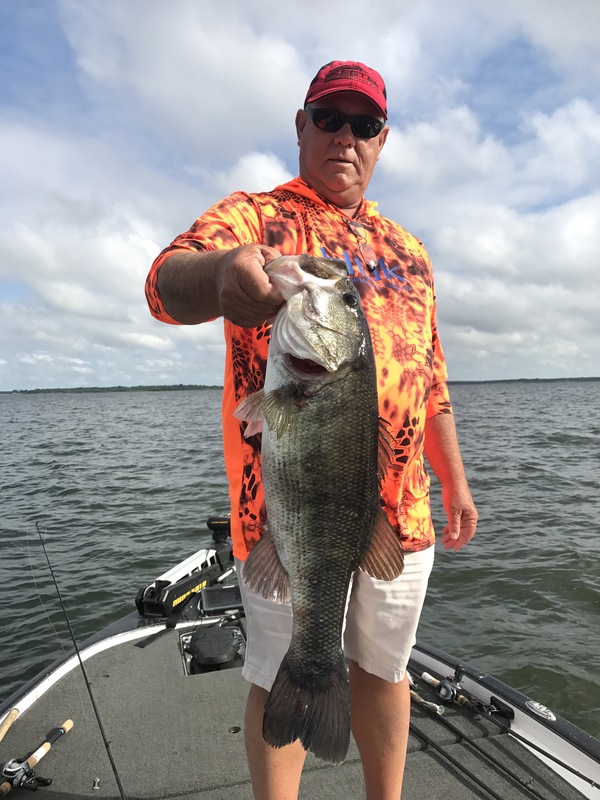 Whether it’s a lipless bait ripping through grass, a heavy jig falling in front of their nose, or a crankbait careening through their hangout, big bass are fooled when they make a hasty decision. 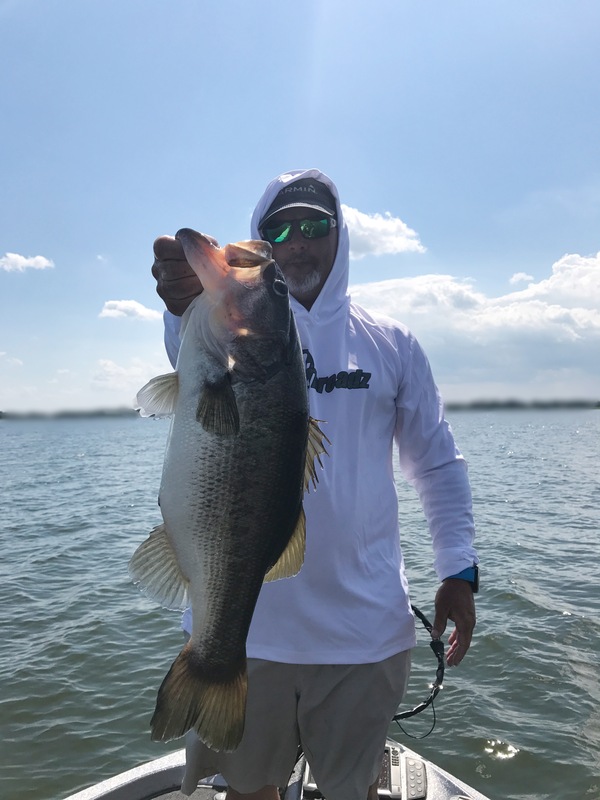 In deep cranking, there is always a “sweet spot”. 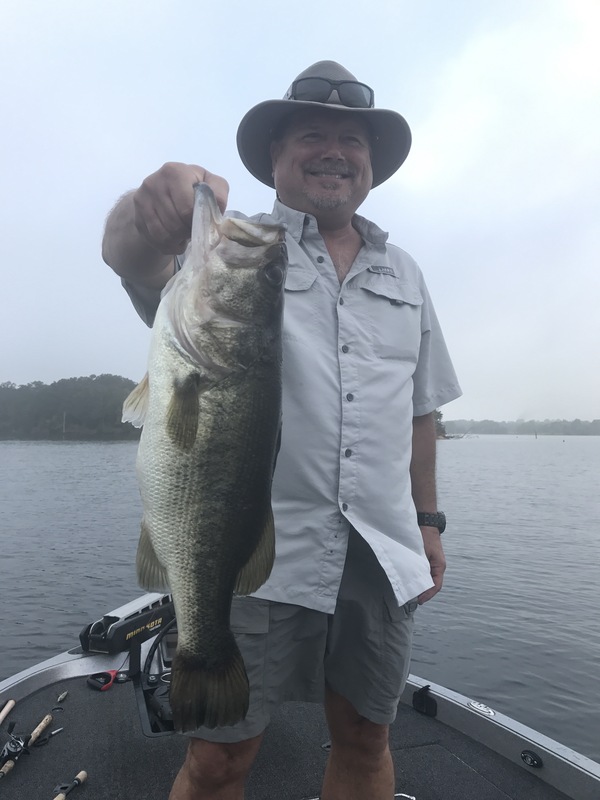 It may be a rock or laydown log, but there is something down there that triggers a reaction when the crankbait deflects off of it. Often, it takes the perfect cast, at the perfect angle, to unlock an area’s true potential. 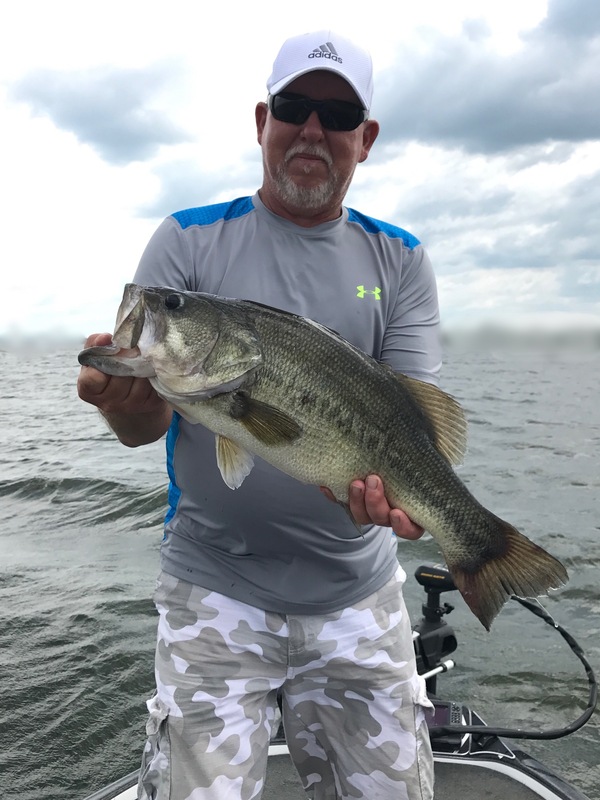 When that precise spot and angle are pinpointed the crankbait can do things I believe nothing else will. When approaching summertime fishing, we are looking at typical deep structure such as points, humps, and roadbeds. I rely on my graphs to tell me whether the fish are present. Once that is established, I like to make a few casts with a crankbait to try and “fire up” the school. Getting that first bite can lead to triggering a frenzy of activity. 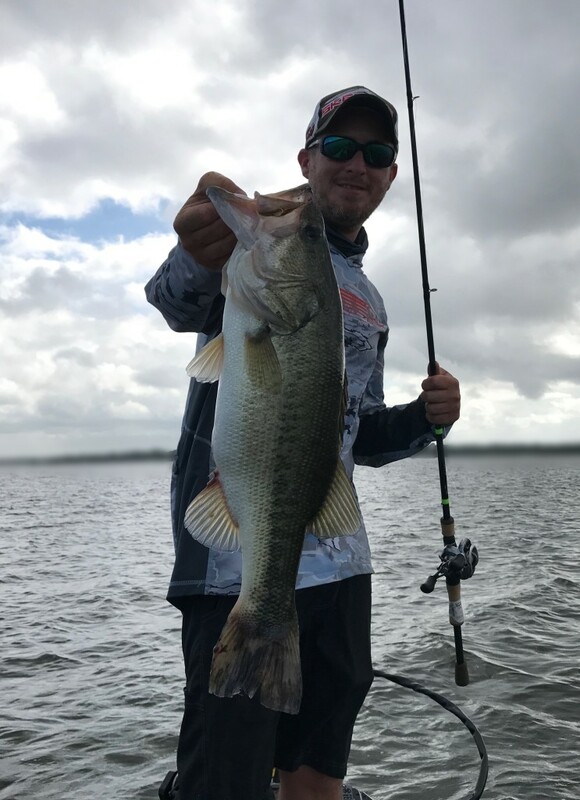 I find that I get more bites paralleling the structure with the crankbait, as opposed to casting from deep to shallow or vice versa. 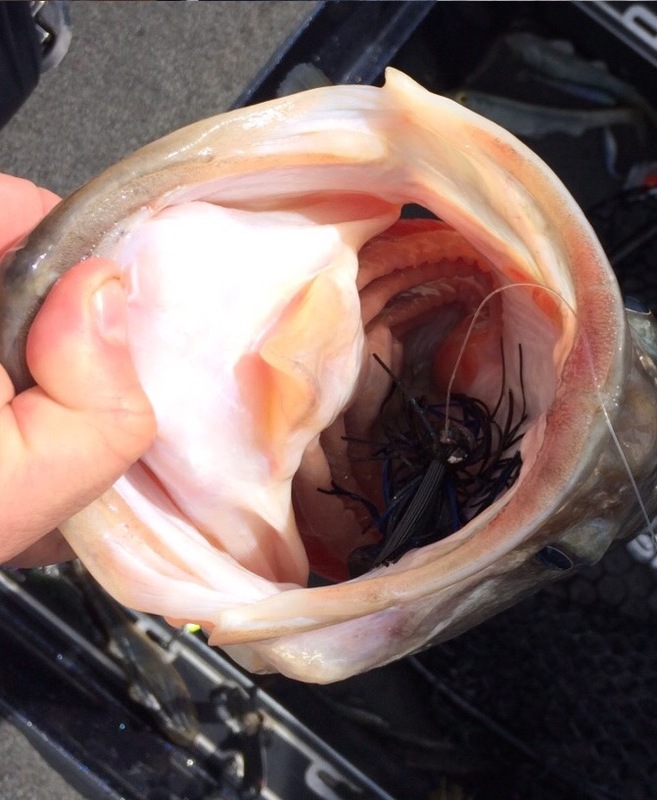 I never throw a crankbait if I can’t reach the bottom with one, or make contact with some form of cover. For instance, we will occasionally see bass suspended in tree tops that are well beneath the surface. Even if I’m in 35 feet of water, if the top of that tree is in a crankable depth I will still try to hit the branches with my crankbait. 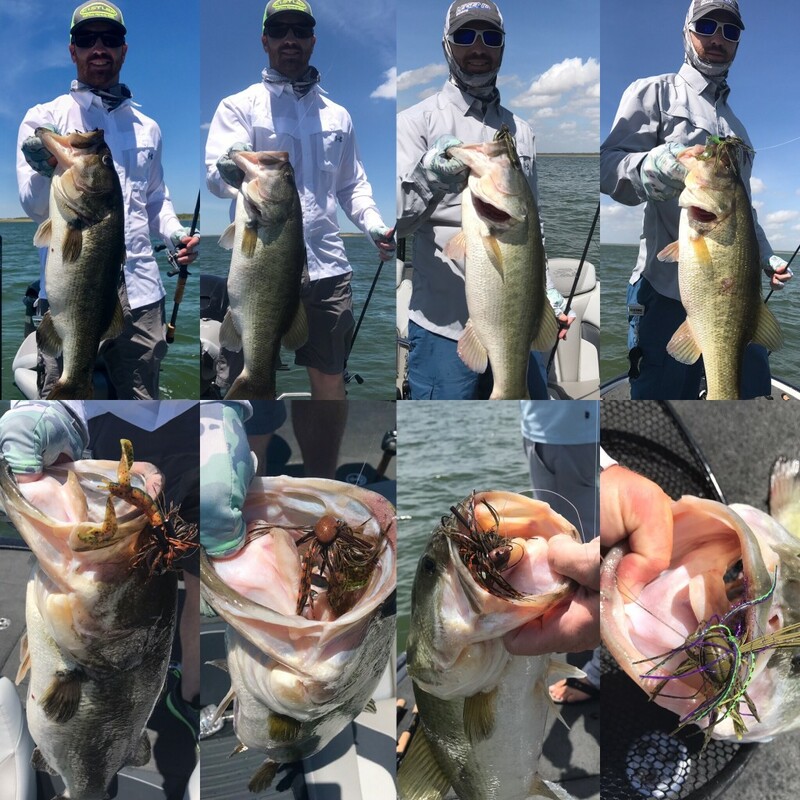 Nearly every bite I can recall that I’ve had cranking has been while my lure is making contact with something. 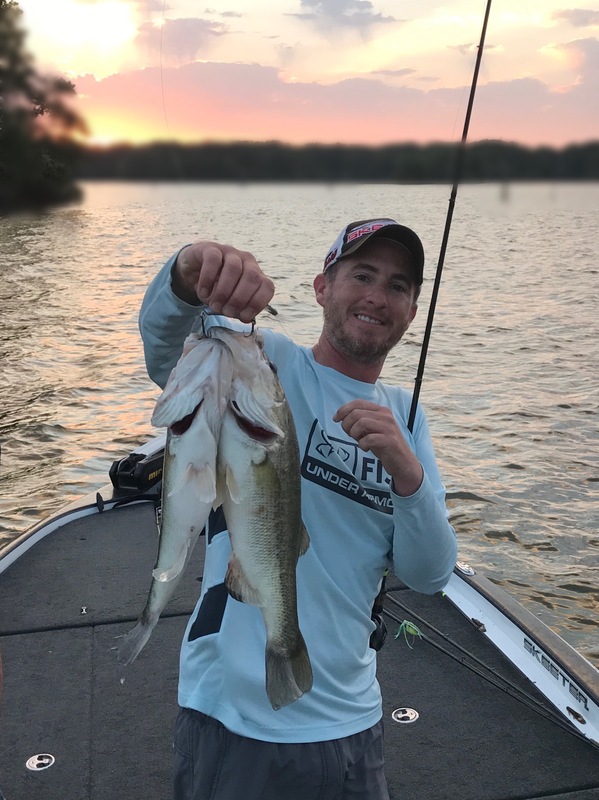 Therefore, if the fish are suspended and I can’t bang the crankbait against something near them, there are probably better lure choices. 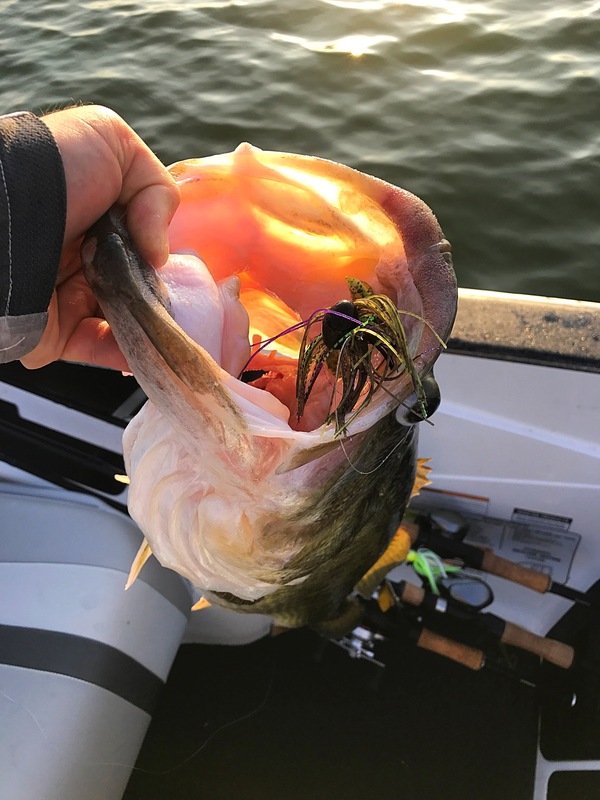 When I do hit something with my crankbait, I like to hit it hard. I want to wake up whatever lives down there. That is why I use a 7.2:1 ratio, high-speed reel. I know that kind of goes against the old school logic of low geared, slow retrieve reels for deep cranking. Yes, using a lower speed ratio takes a little torque off of the forearm, but I feel like I get bigger bites with a fast retrieve. My typical retrieve is nearly as fast as I can turn the handle. The perfect cranking reel for me is the Shimano Curado. I like it because it has a large spool capacity which is important for long casts. My favorite thing about the Curado is that it will cast a crankbait a mile. The biggest challenge in deep cranking is getting the lure out far enough to get it down to the desired depth. 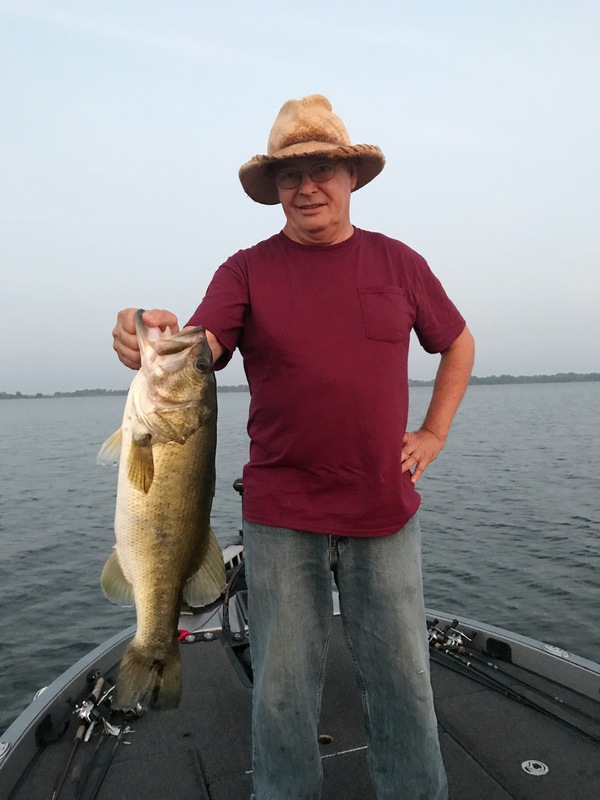 I pair the Curado with a G. Loomis Deep Flex Crankbait rod. I use the 7’5” heavy action. It’s a stout rod for cranking but has an incredible parabolic bend. This helps with casting as well as landing fish. I normally use 15lb fluorocarbon line, occasionally stepping down to 12lb test if I need to get a little deeper. 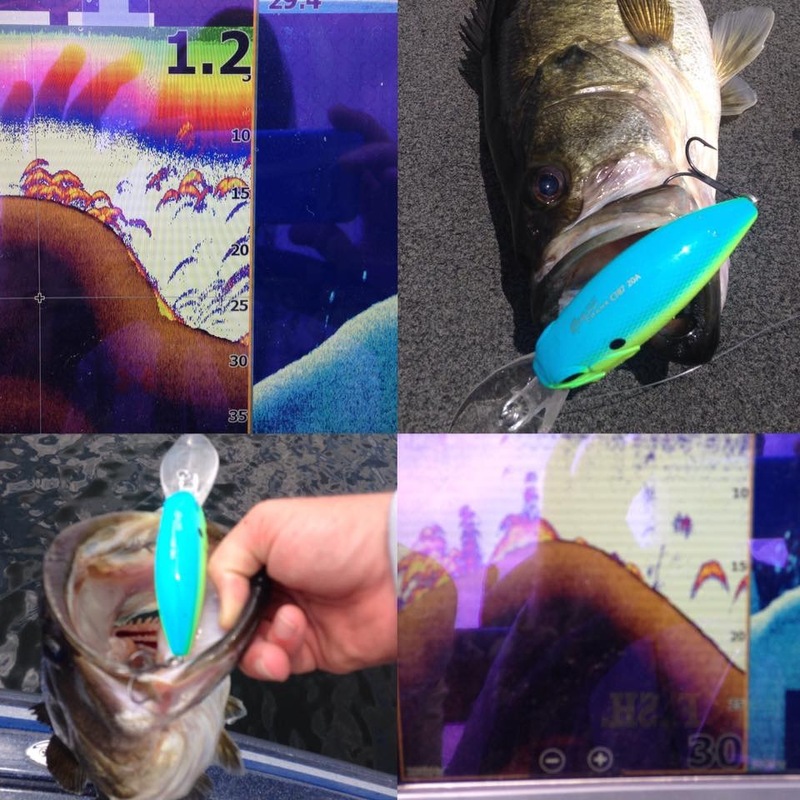 We have been fortunate over the past several years to have some important advancements in lure design available. 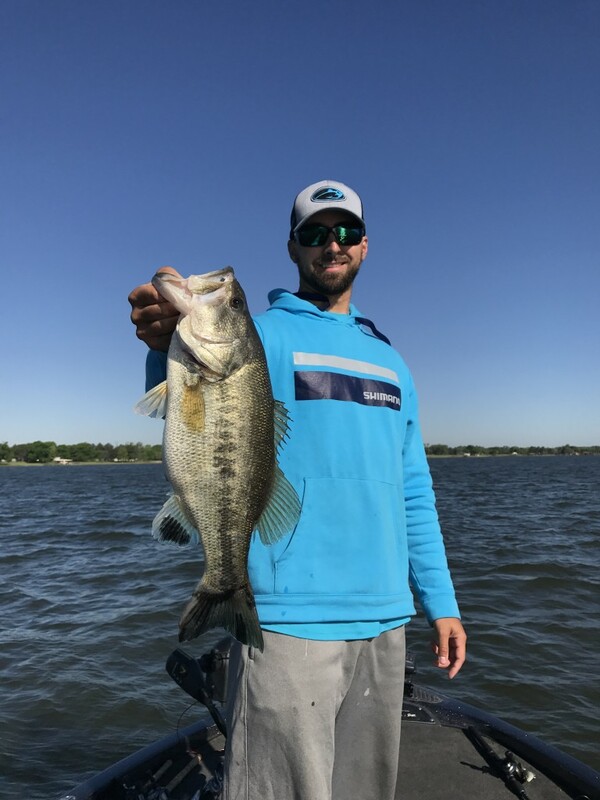 Crankbaits are diving deeper than ever. There was a time hitting that 20′ depth was the Holy Grail of cranking. These days it’s not unusual to be digging bottom in 25′ or deeper with the right equipment. My deep crank of choice is the Duo Realis G87. There is a deep model (15A) and an extra deep model (20A). I honestly believe it’s a game changer when it comes to crankbaits. The G87 has a built in magnetic weight transfer system. 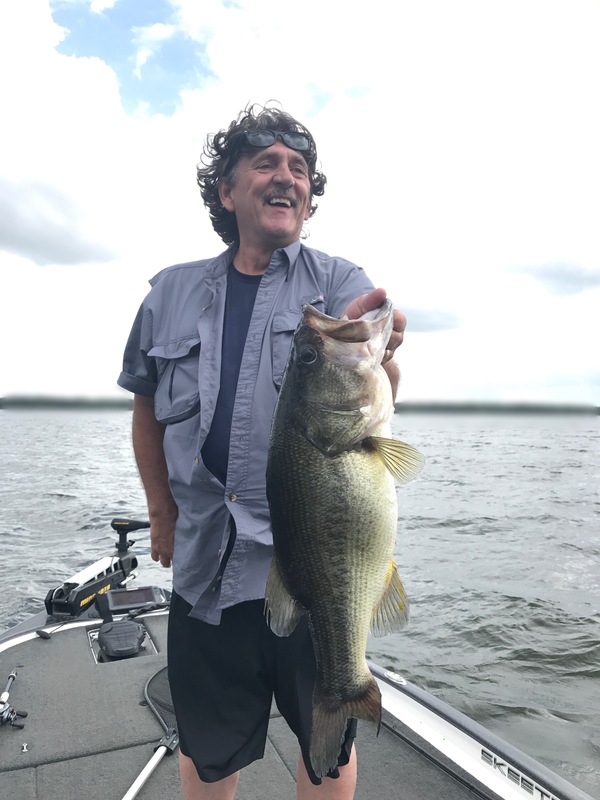 I could go into detail about how it works, but I’ll just put it this way: I can cast it 30% further than any other crankbait on the market. It casts like a bullet, even into the wind. It gets down deeper with less effort as well. 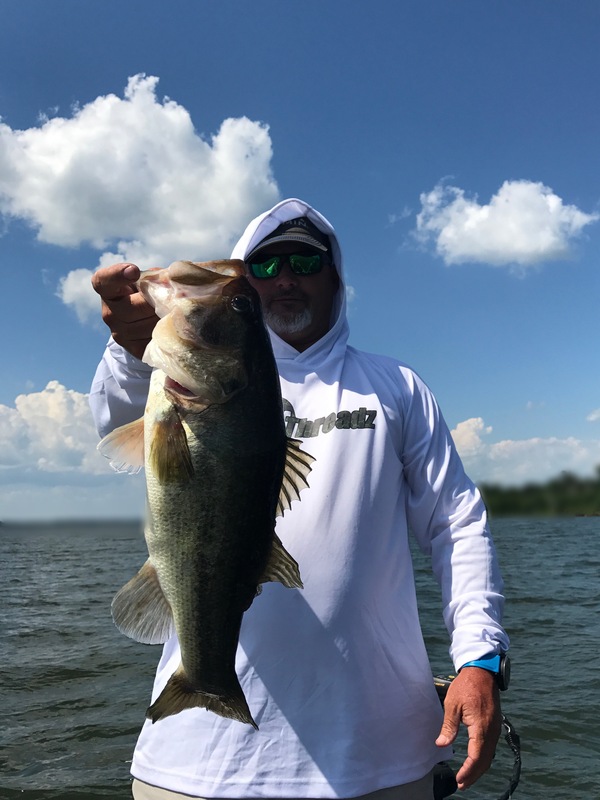 Next time you’ve marked a few fish, but can’t get them to bite the jig, carolina rig, or spoon, try knocking on their door with a crankbait. Sometimes I see my customers cringe when I break out the deep divers. 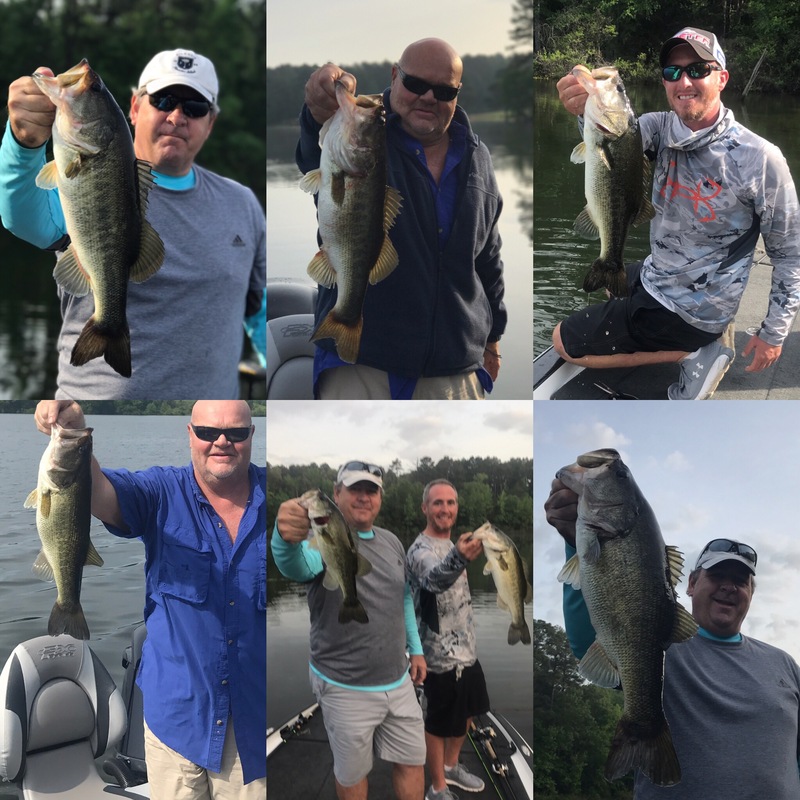 Yes, it may seem too much like work to some, however it’s a valuable tool that definitely has a place in our pursuit of big bass. 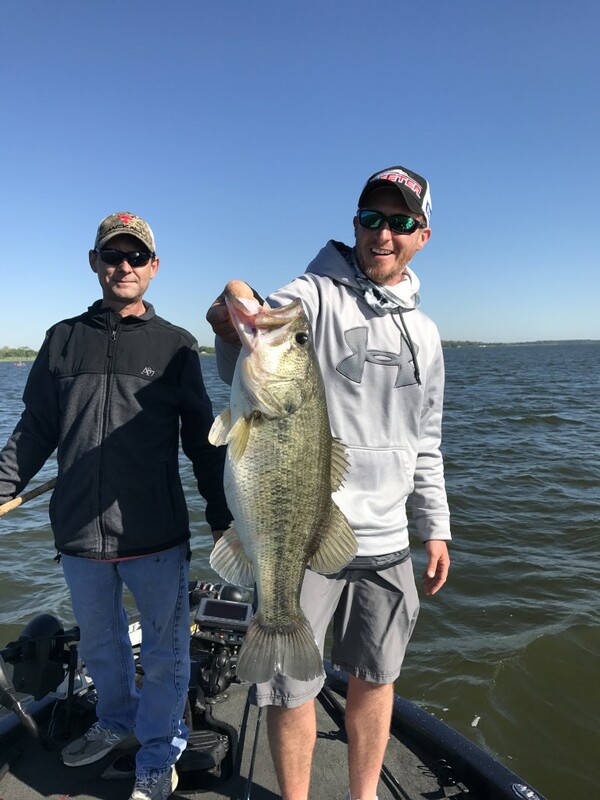 Lake Fork is in great shape right now as summer approaches. I feel like we had another good spawn this year. 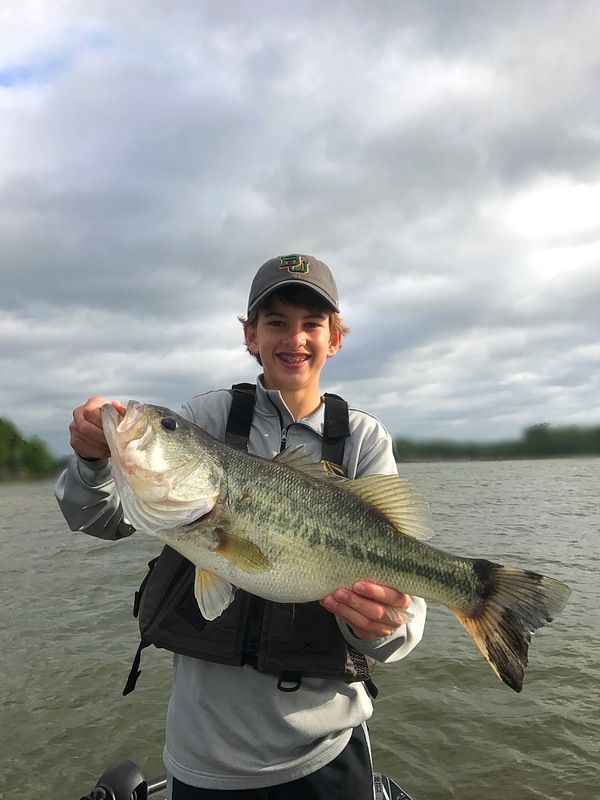 This makes the third year in a row where we’ve had noticeable success with our spawn, and we should see better numbers of fish in the upcoming years. Having good cover in the form of flooded vegetation or aquatic vegetation is critical for the survival of freshly hatched baby bass. Thankfully, we’ve had an abundant amount of it over the past three spring seasons. 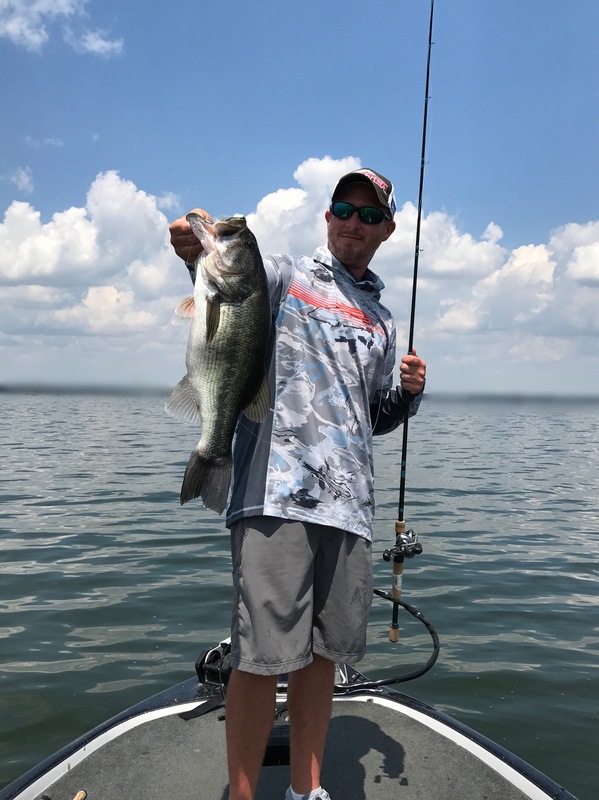 Lake Fork is right at full pool. That’s a great thing as we head into summer. The water is still in the low to mid 70’s due to some recent “below average” temperatures. May was a pretty good month for fishing. Numbers were great on the good days, and we had a lot of big fish as well. I’m betting June will be another good month. 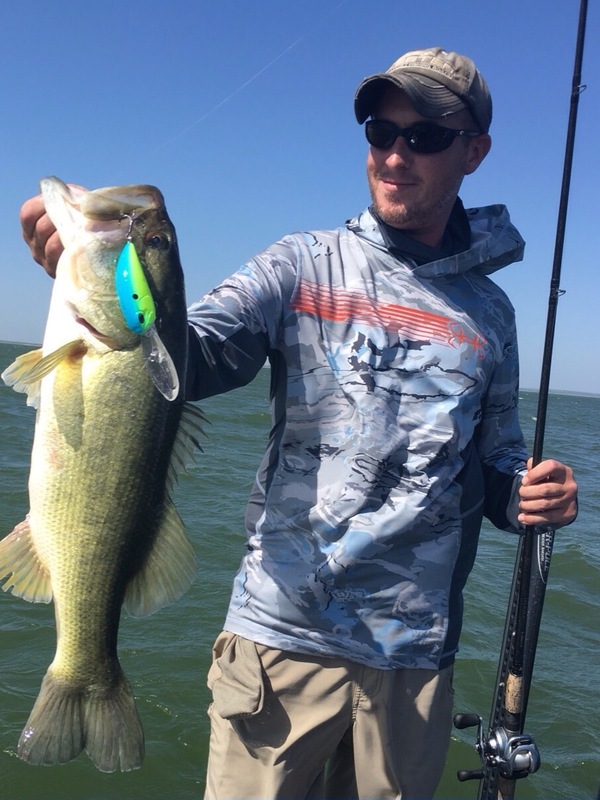 Right now we are transitioning from the more shallow patterns of spring, to traditional summertime fishing. 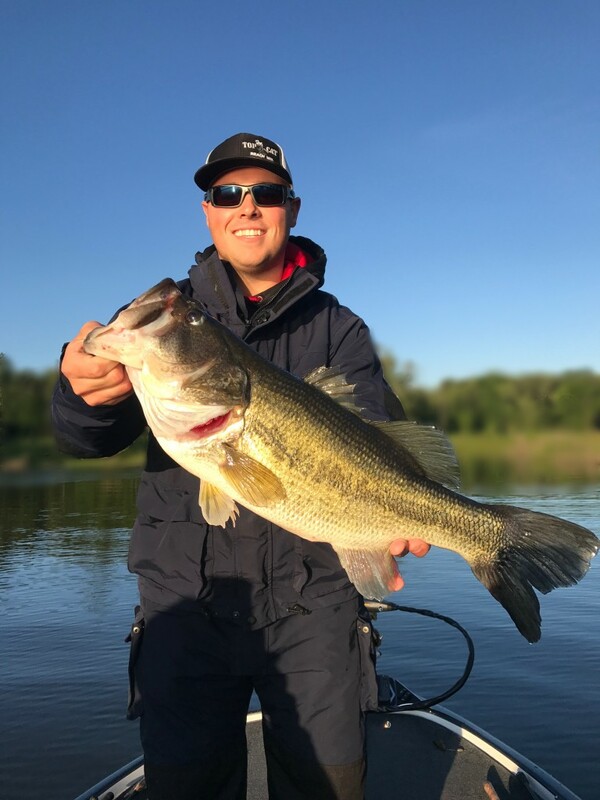 While fish can still be caught shallow all summer, the majority of the quality bass will be deeper. 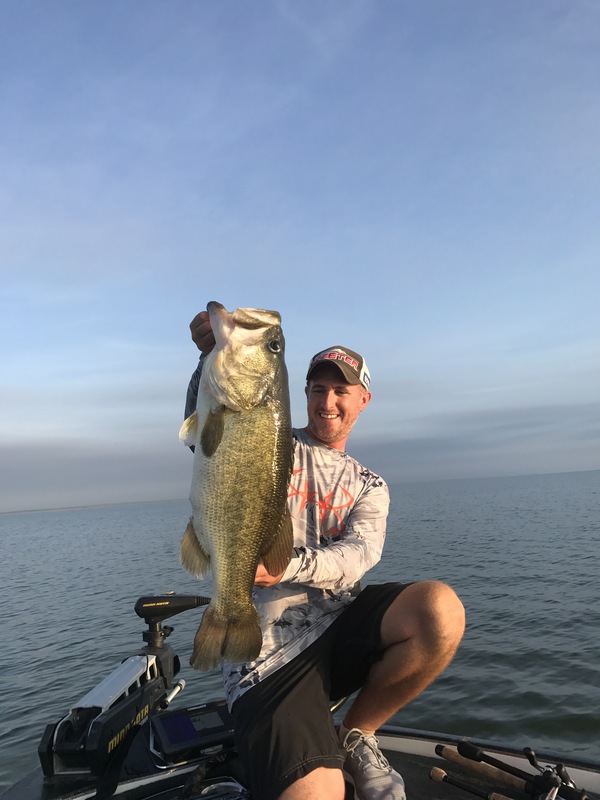 We are already finding bass on deep offshore structure, and many more will show up out there soon. 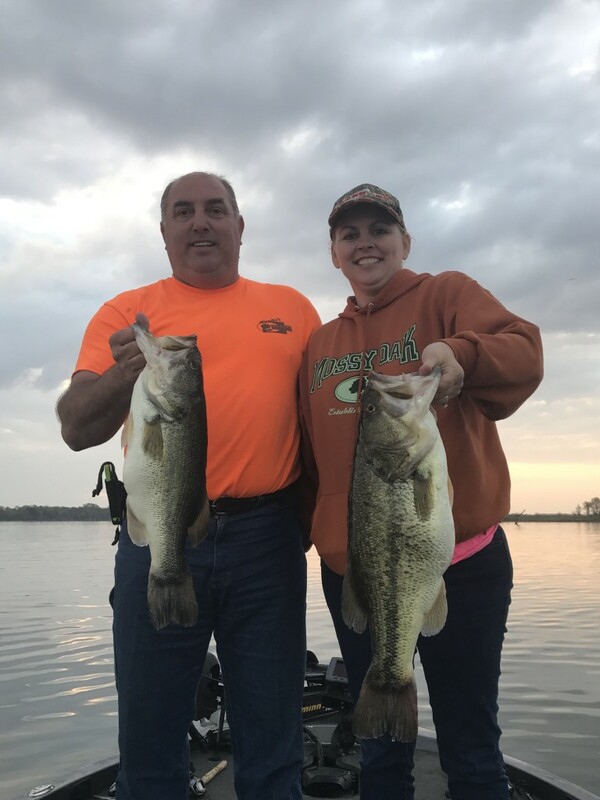 The depth they are holding really just depends on the area of the lake, but at the time of this report most of the deeper fish seem to prefer a depth somewhere in the mid 20’s. I find them a little more shallow on the upper ends of the lake. 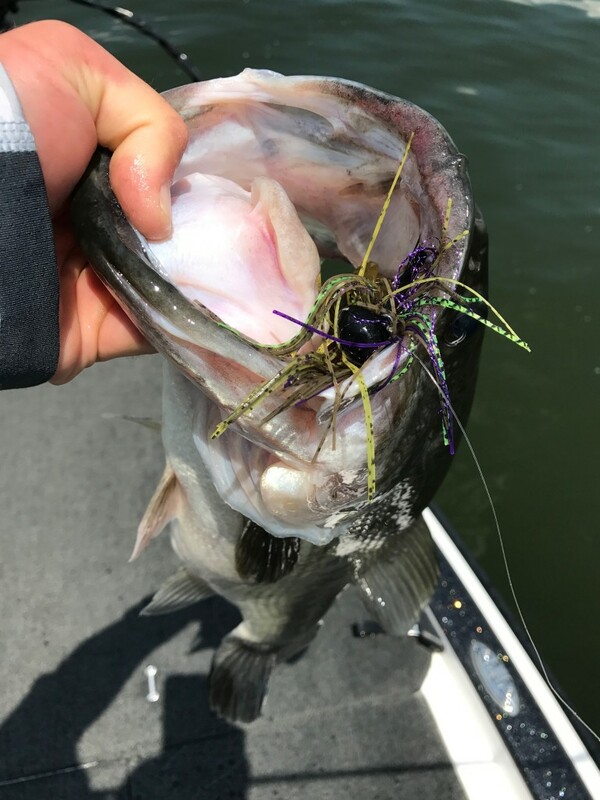 I have two favorite techniques for early summer here on Lake Fork: deep crank baits and football jigs. These just seem to work best for me for bigger fish. Sure, I can catch some on big worms or Carolina rigs if I have to, but I prefer the other methods for now. For the jig, I use a Santone football head in 3/4 oz. and 1 oz. I use several different colors. My favorites are “beans and carrots”, “pb&j”, and “Mexican heather”. If the water is clear, ” bullfrog” is my top choice. I use several different crank bait brands, but the one I throw the most is the DUO Realis G87. It’s a Japanese bait that casts extremely far and dives deeper than 20′ with ease. 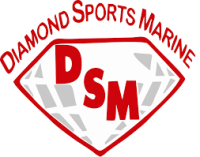 Lake Fork Marina and Oak Ridge carry this brand and the colors I use. I primarily use the deeper diving 20A model. 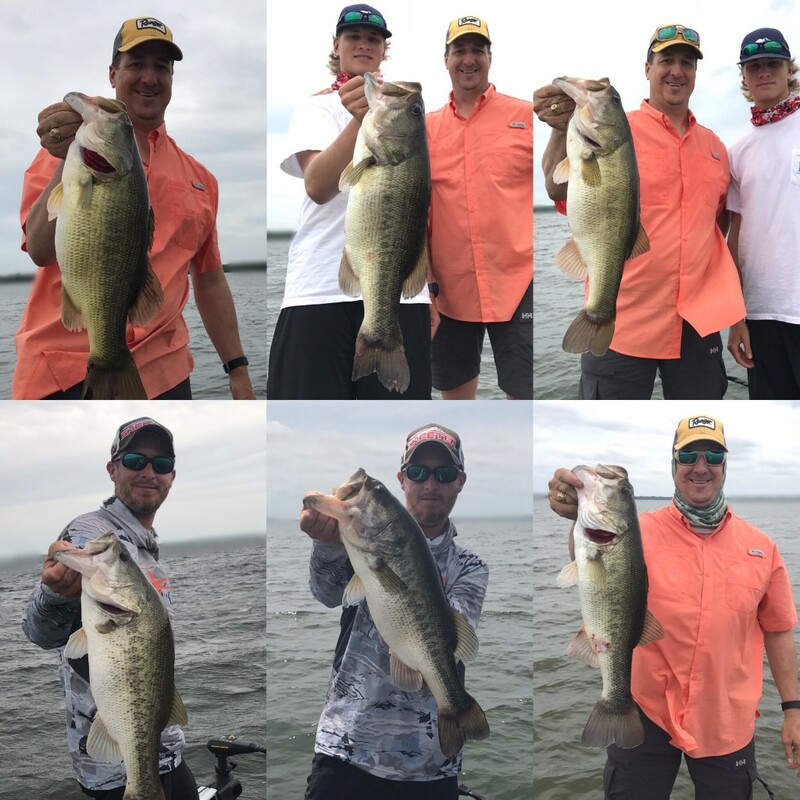 The problem with offshore fishing on Lake Fork nowadays is seemingly everybody knows how to do it. Even the less obvious areas are getting hit pretty hard. The key may be finding some “off the wall” area that everyone else will overlook. 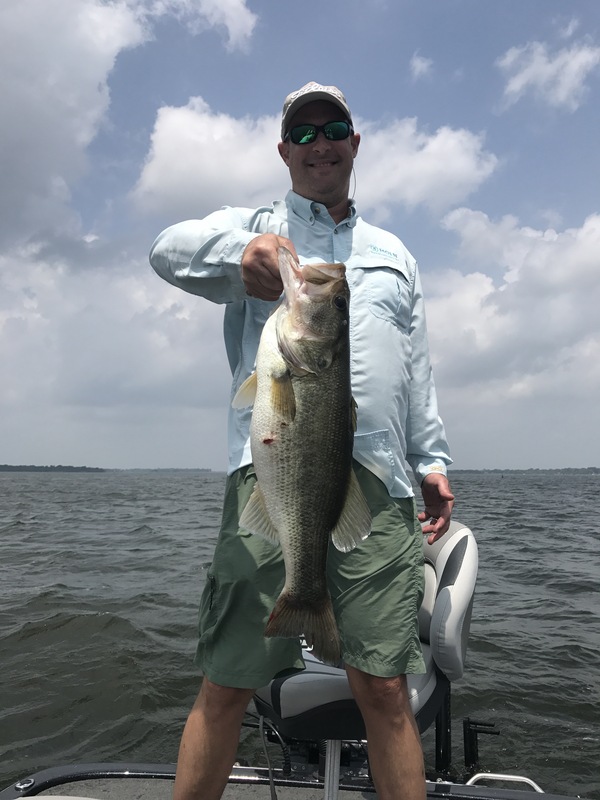 I used to fish deeper offshore structure exclusively throughout the summer, but now I supplement some shallow to mid-depth patterns because of the increasing pressure from anglers out deeper. Hopefully this report points you in the right direction. As always, I’m happy to help any way I can so feel free to contact me before your trip. 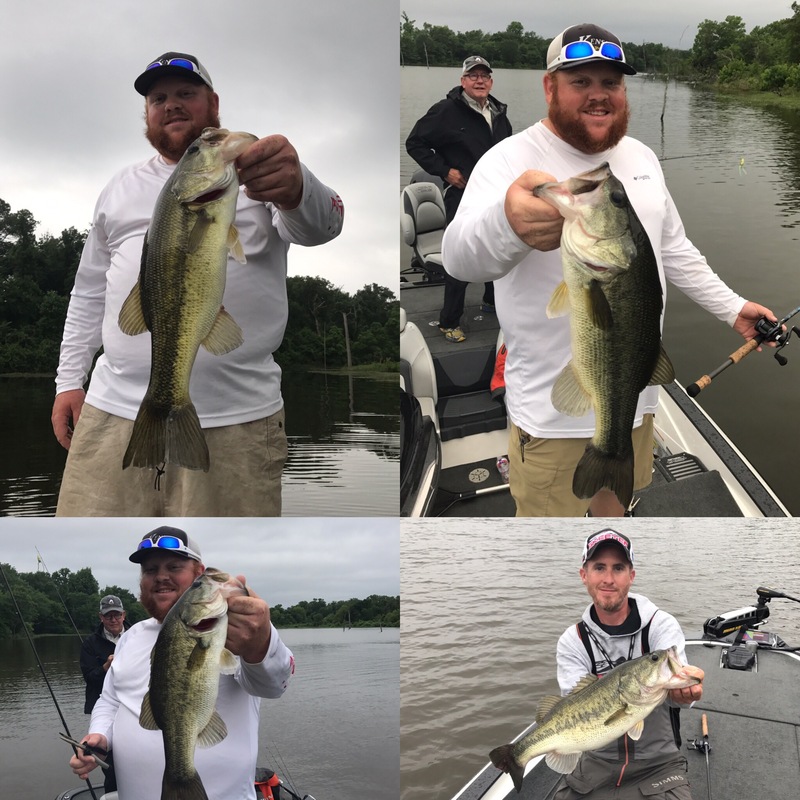 May 1 Lake Fork Report with Pictures! 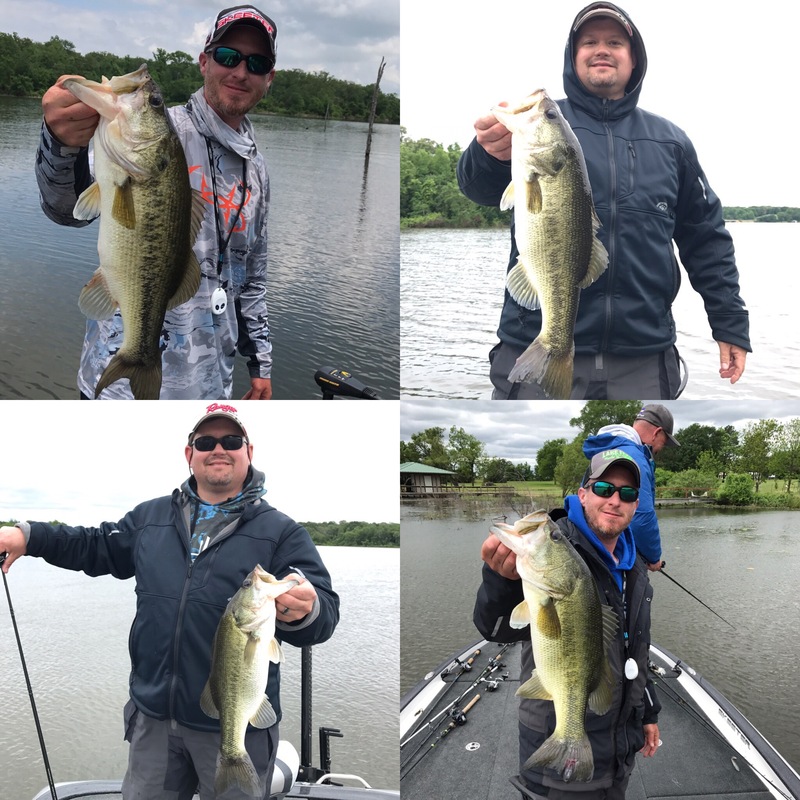 May has arrived and the weather has continued to keep us guessing here on Lake Fork. Some heavy rains and the flood gates being open have kept our water level fluctuating over the past few weeks. 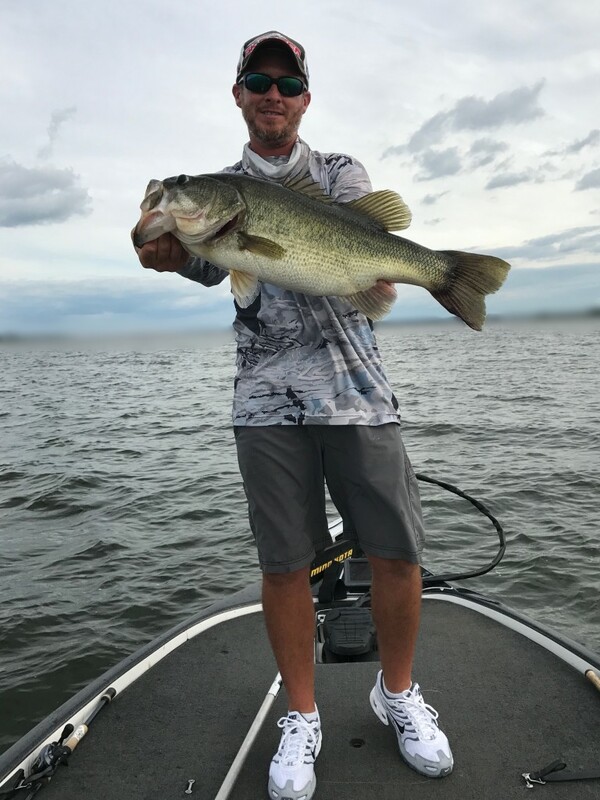 The higher water couldn’t have come at better time for the fish. The flooded cover and new vegetation is the perfect protection for the newly hatched bass fry, and we will reap the benefits of this years spawn for years to come. This make 3 years in a row that we have had good protection for the hatch in the spring time. 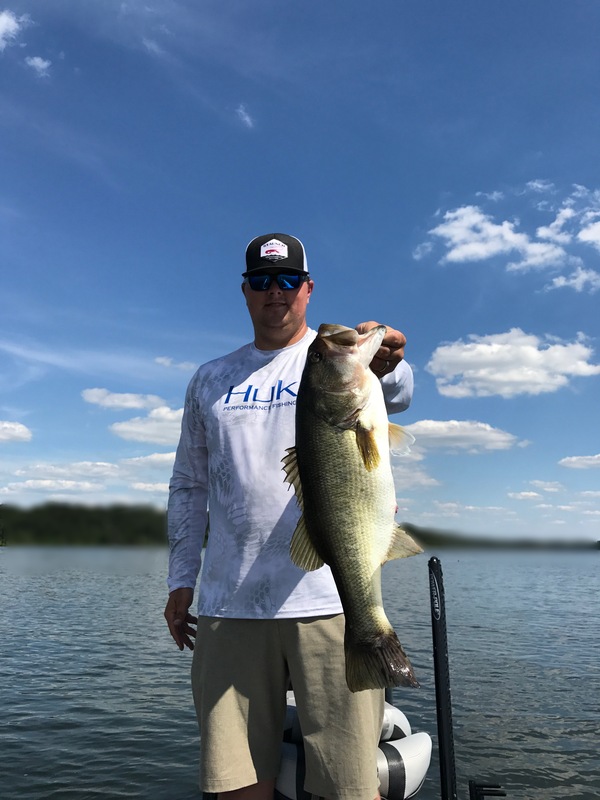 Lake Fork should continue to impress in the future! As for the fishing right now, it has been a challenge to keep up with the changing conditions. However, we have managed to have some great days on the water this past month. 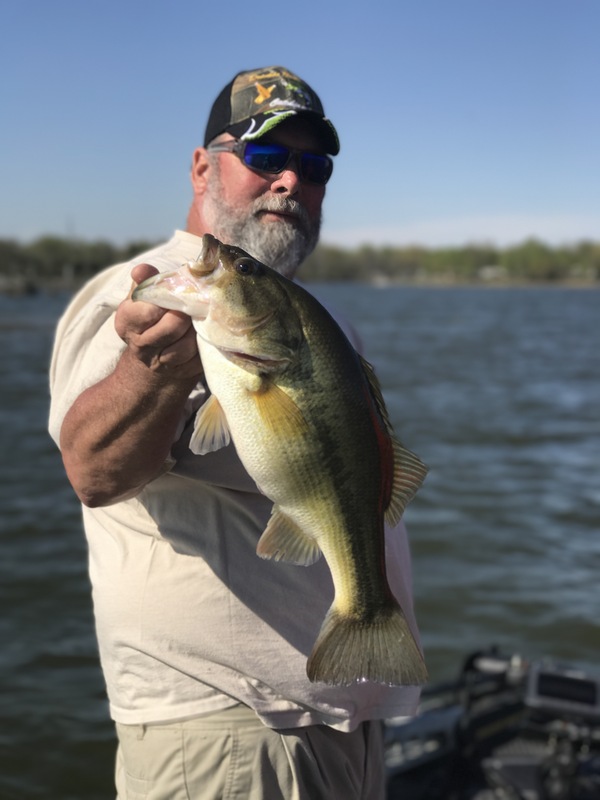 May is usually much more stable weather-wise, and I believe it will be a fantastic month of fishing. 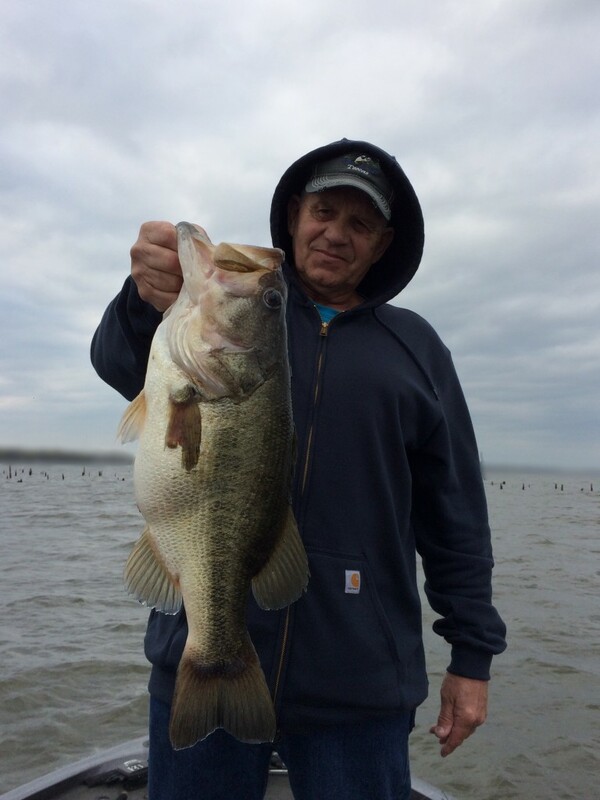 The bass are finished spawning for the most part, and that means they’re hungry and actively feeding in recovery. The spawning ritual takes a lot out of them, so when they’re done licking their wounds they put the feed bag on so to speak. 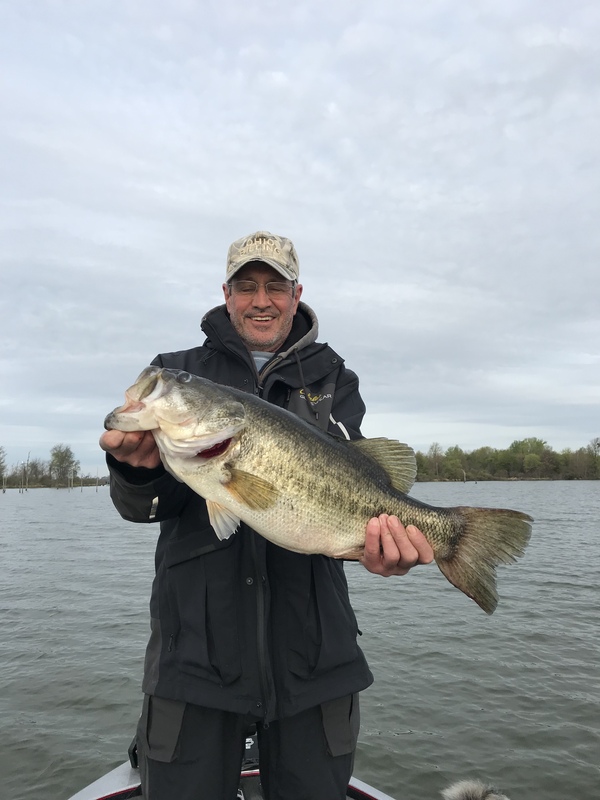 May is probably the best month to fish Lake Fork for consistency and numbers of quality fish. There are many ways to potentially catch them throughout the month of May. I will be starting most of my mornings with topwaters. If there is wind or clouds, that bite could extend throughout the day. Afterwards, I will continue to fish shallow early in the month. Pitching texas rigs, carolina rigs, and swimbaits will be my first options. I normally concentrate in areas where fish make pit stops on their migration from spawning areas back out to the main lake. Points and secondary points are the primary structure they use this time of year. As the month progresses, some fish will start showing up on deep offshore structure. 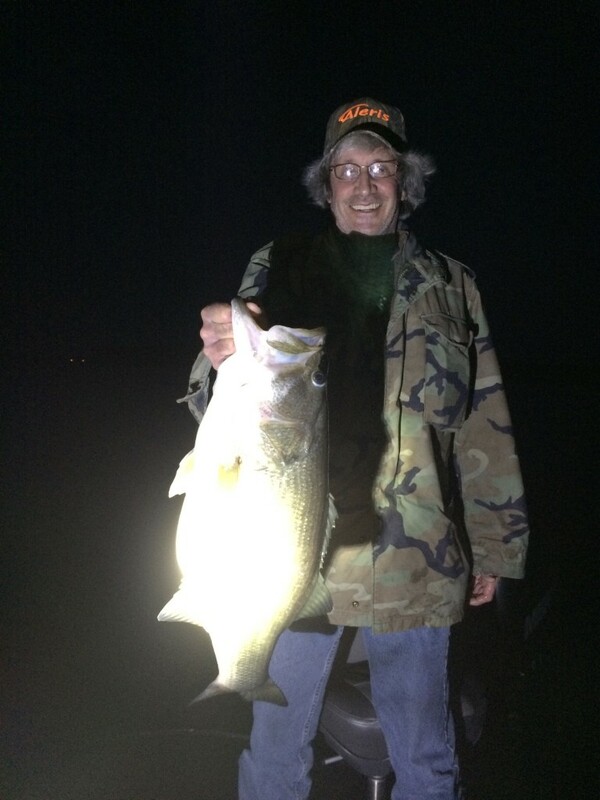 There are already a few fish on some deep spots. This is when I use my electronics to find them. When I’m targeting deep fish this month a Santone football jig will be my first choice. 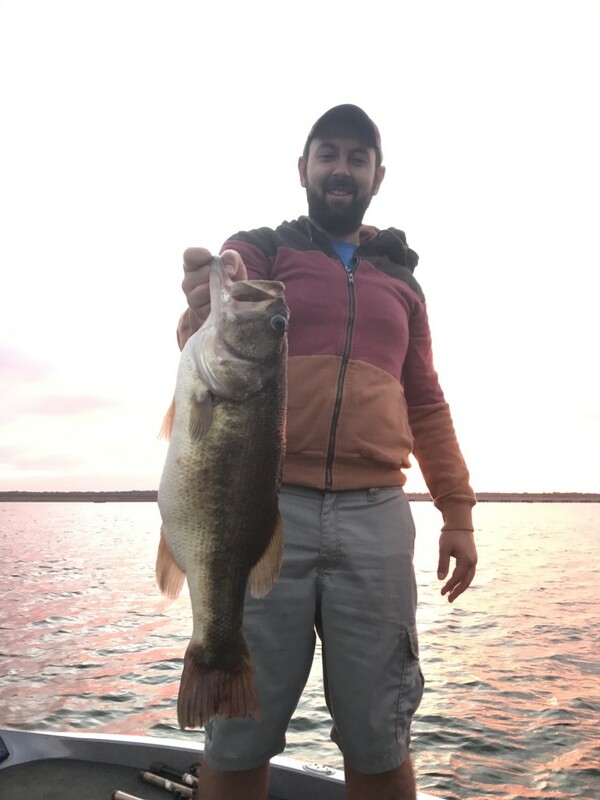 It produces so many quality fish for me, it’s my first recommendation for a big bite. Deep cranks, carolina rigs, and spoons are also going to be useful tools. Hopefully this report gives you some ideas that will help you this month. If you need any assistance on your upcoming trip, please don’t hesitate to contact me. The following pictures are some highlights of our recent trips. 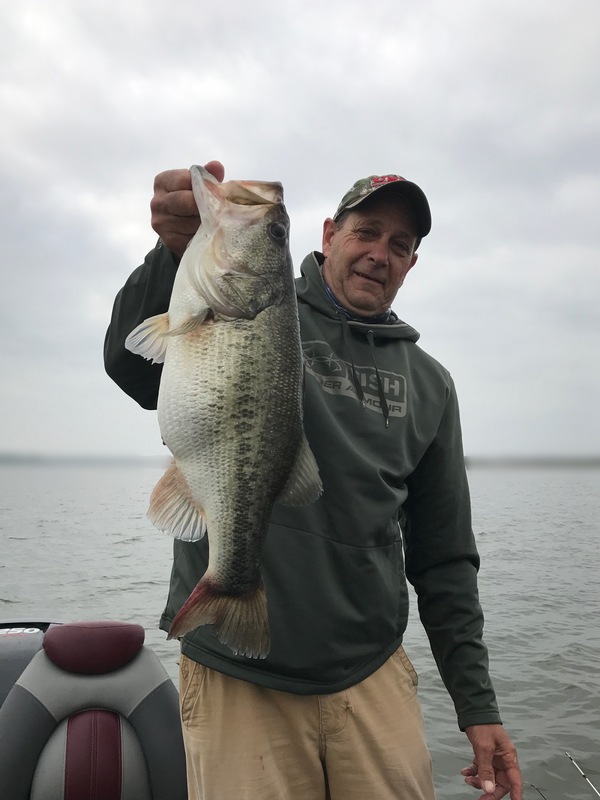 April 4 Lake Fork Report with lots of Big Bass Pictures! 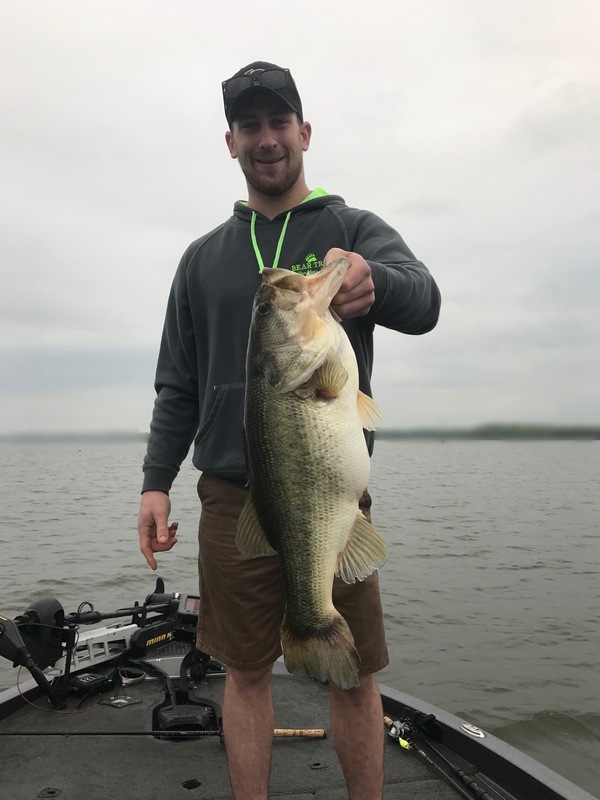 What a month March was for big bass! 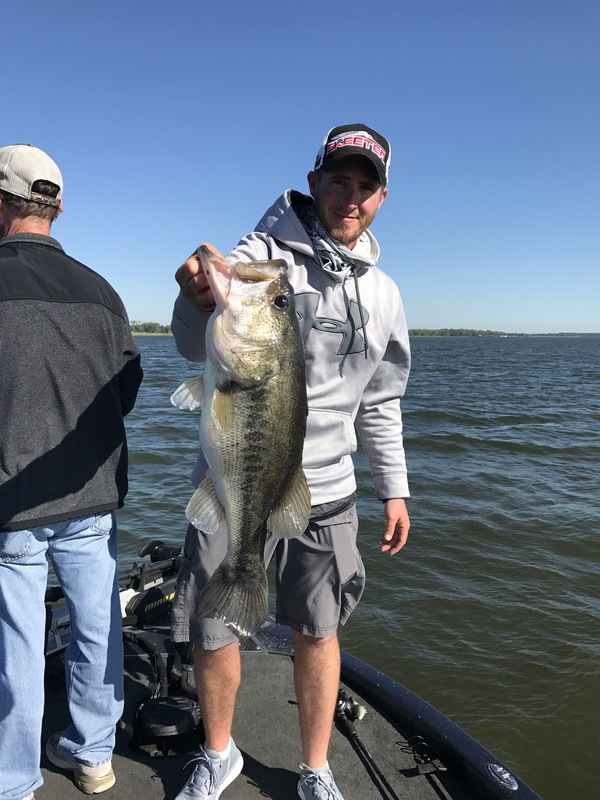 The spring fishing season is going by fast here on Lake Fork. Right now, the water temperature is ranging from 65-70 degrees just depending on the area. 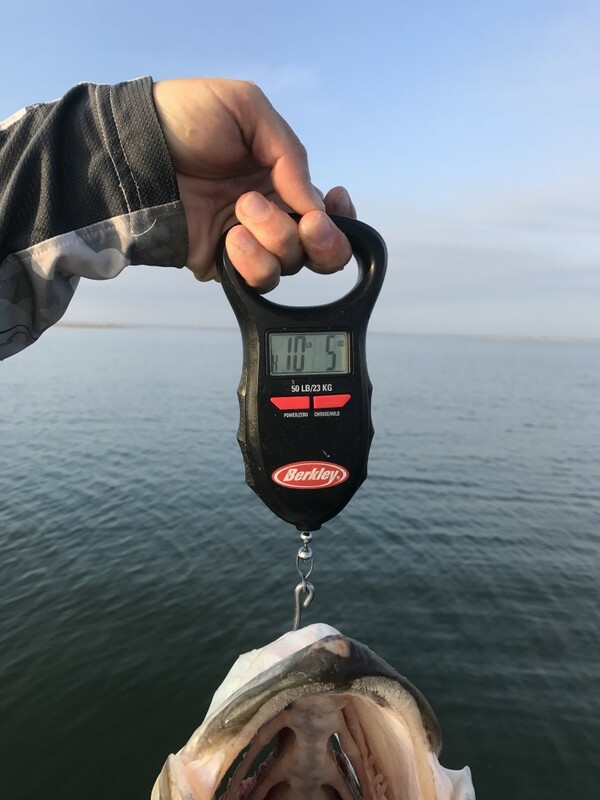 The lake level is just under 2′ low. 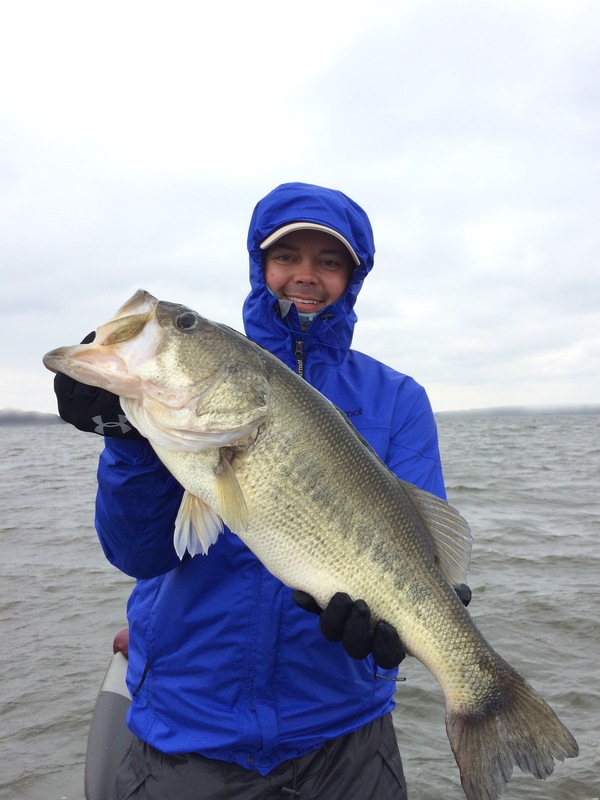 Unusually warm temperatures throughout March and February triggered many of our fish to move up and spawn. Normally, the spawn is staggered out in stages from the upper ends of the lake down to the dam. 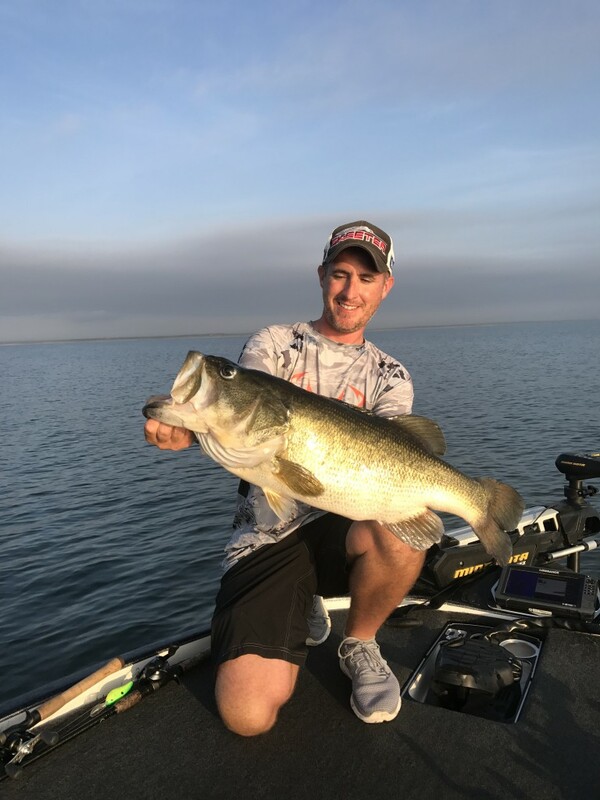 Fish move up in waves and there are usually plenty of prespawn and postspawn fish, as well as fish on beds all at any given time. 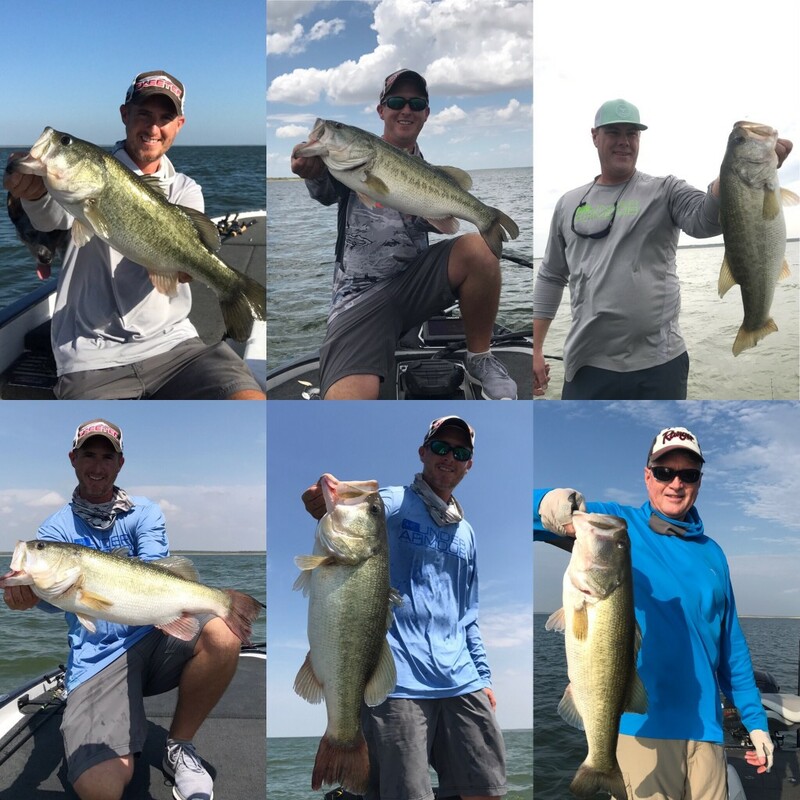 This year it sure seems like most of the fish moved up over the past few weeks. That’s a great, however short lived scenario for bed fishermen. Not so good for those of us who target hungry pre and post spawners. The good news is that dilemma is almost behind us. April will be a month of postspawn feeding action. 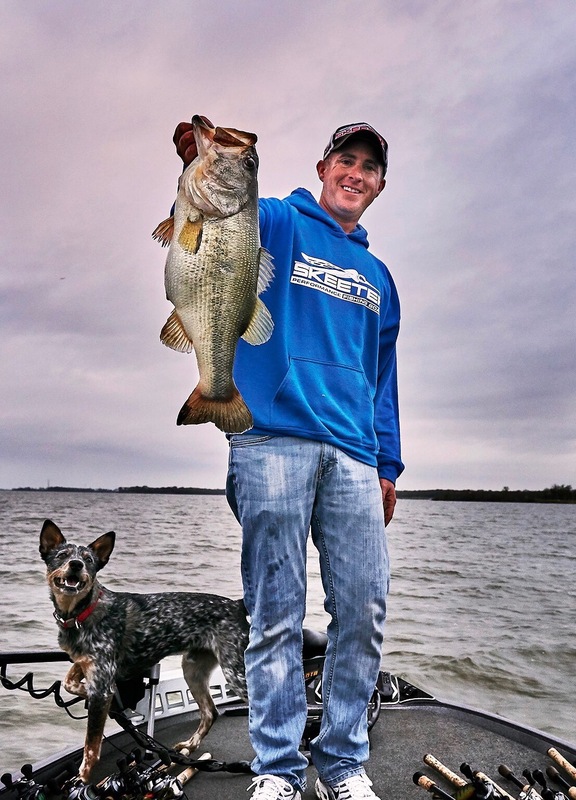 All those bass that moved up in March are going to be feeding up this month. 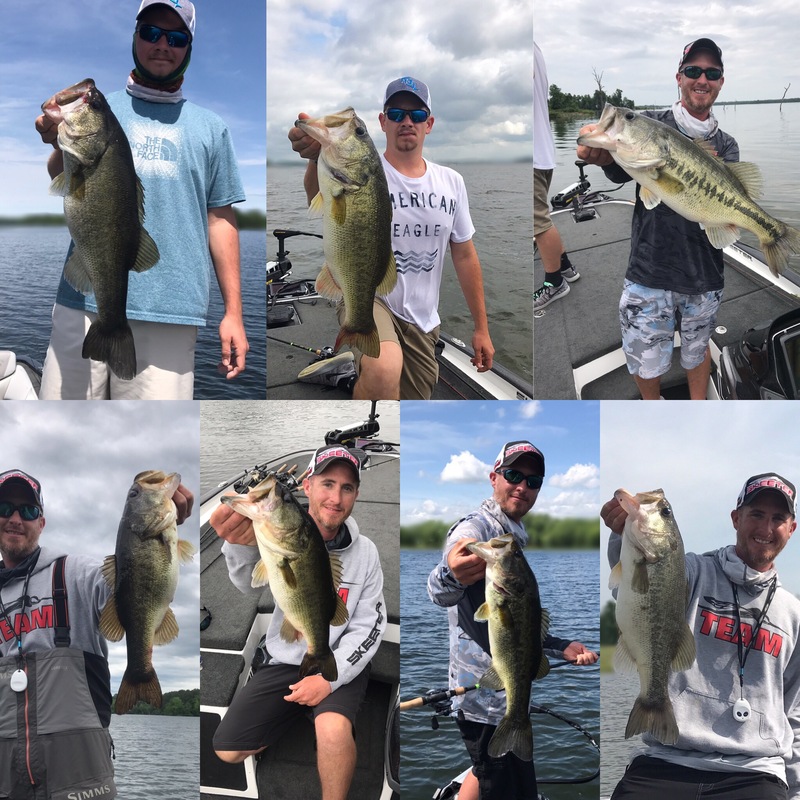 Areas to look for large groups of fish will be the mouths of spawning areas, secondary points on the way out, and main lake points as well. Topwaters will be good early, and there will be some days where the action continues into the afternoon. I’ll be focusing primarily on shallow areas, so square bills, swim jigs, chatterbaits, and light carolina rigs will be important tools. I’m really looking forward to the fishing this month. I think it will be good, very good. If I can be of any assistance on your upcoming trip, please don’t hesitate to call. 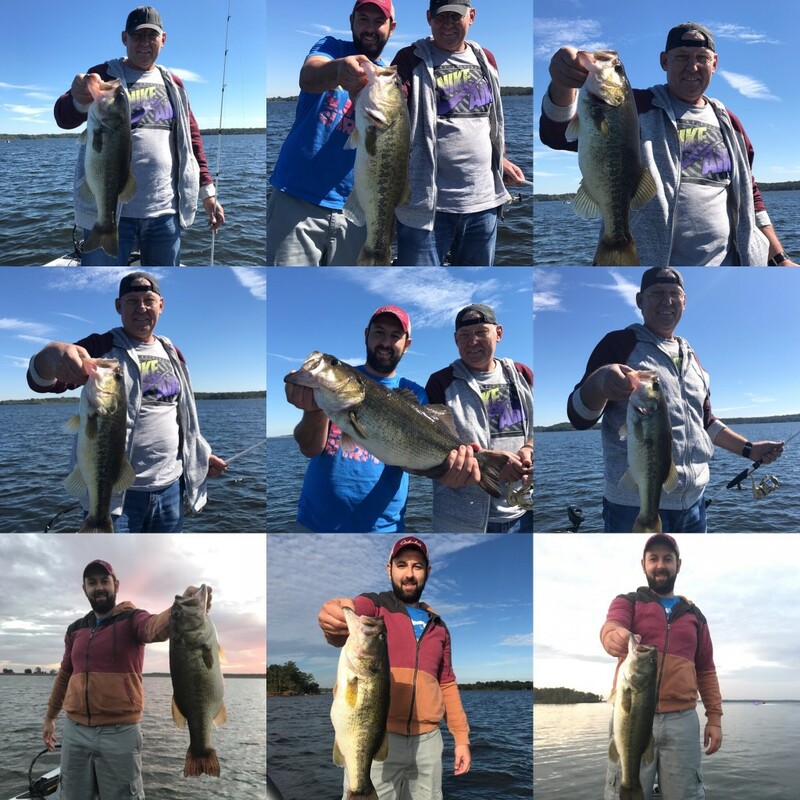 Below are some pictures of big bass boated by my customers and I over the last few weeks here on Lake Fork.